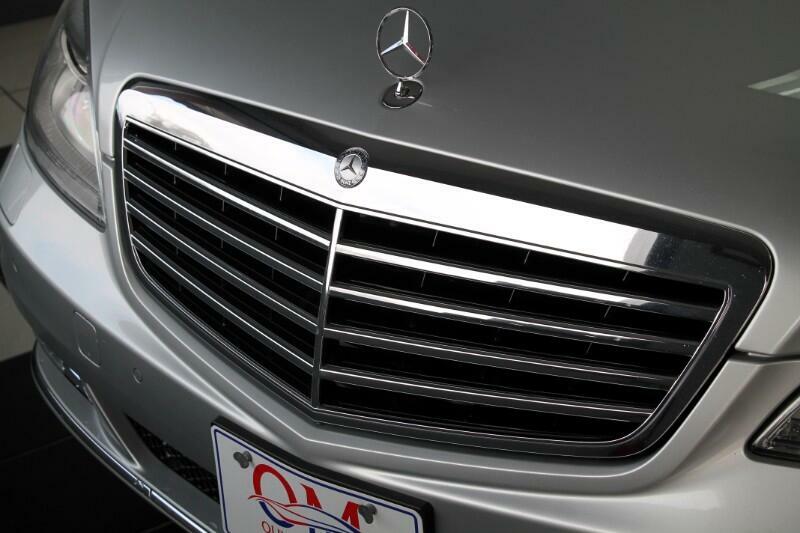 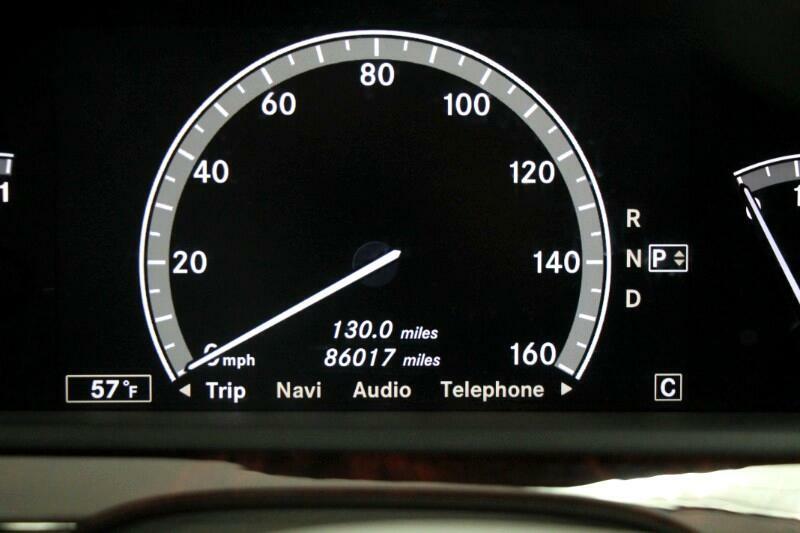 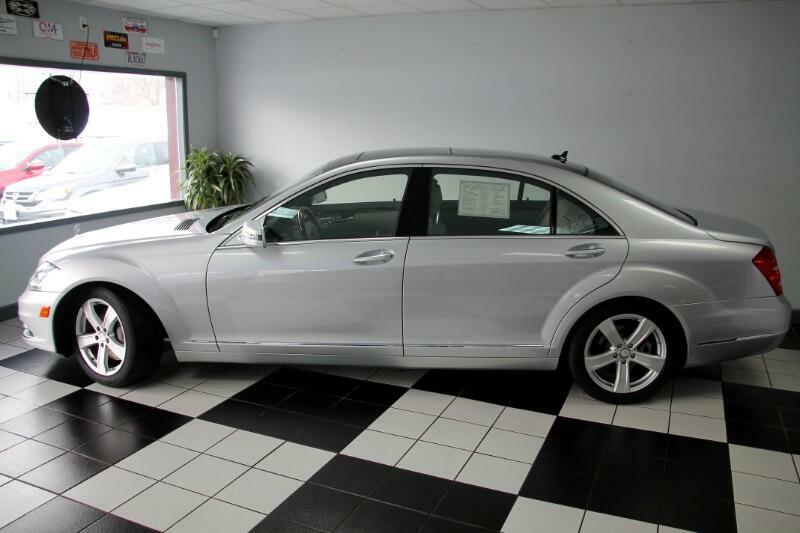 Oliver Motors is EXCITED to offer this 2010 Mercedes - Benz S-Class S550 4 Matic with 86,017 miles! 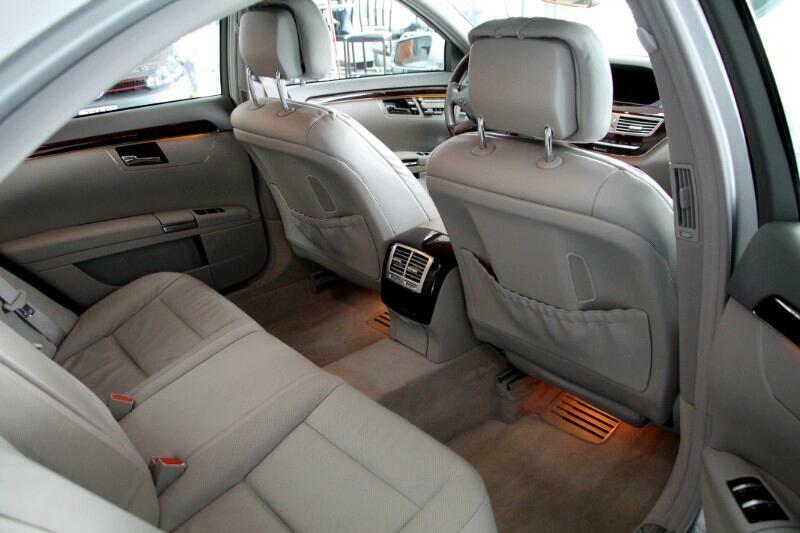 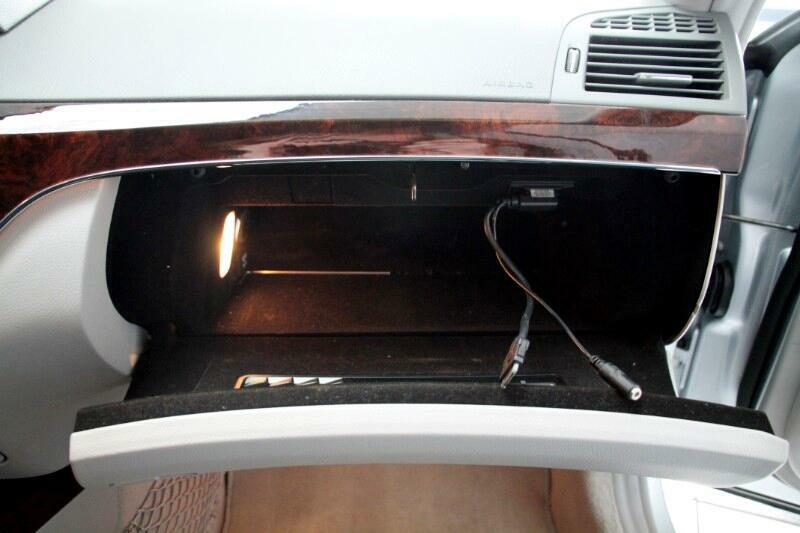 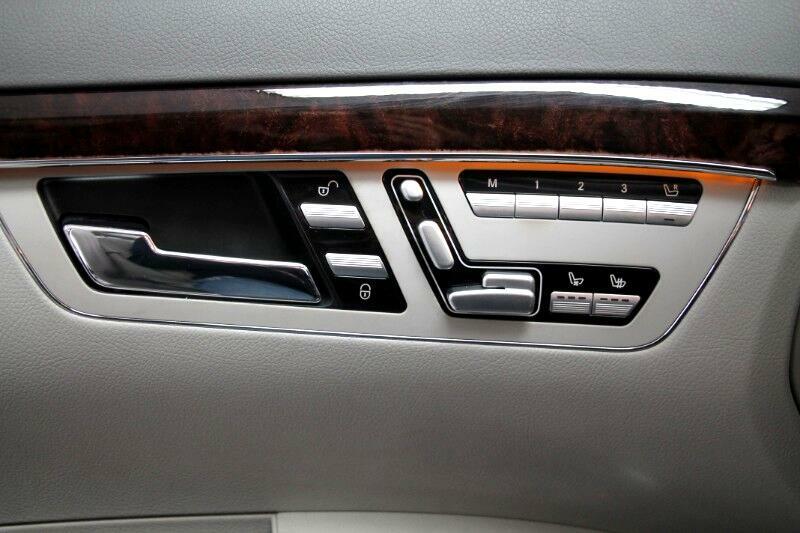 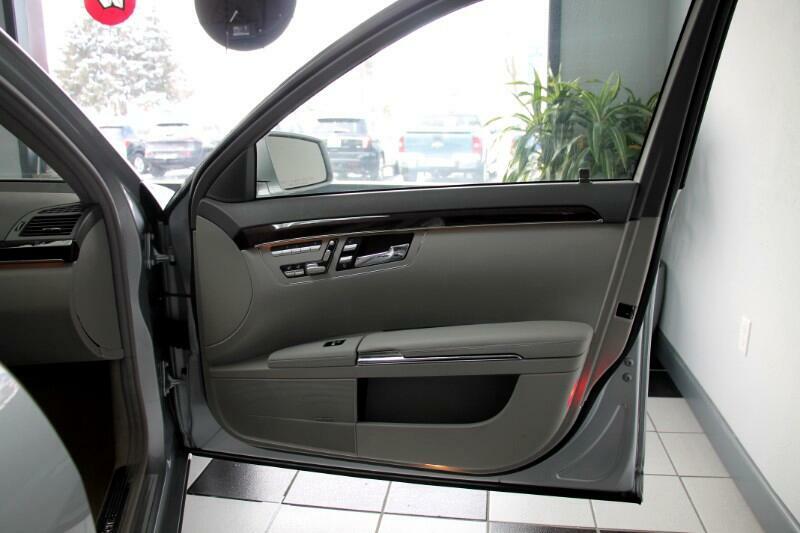 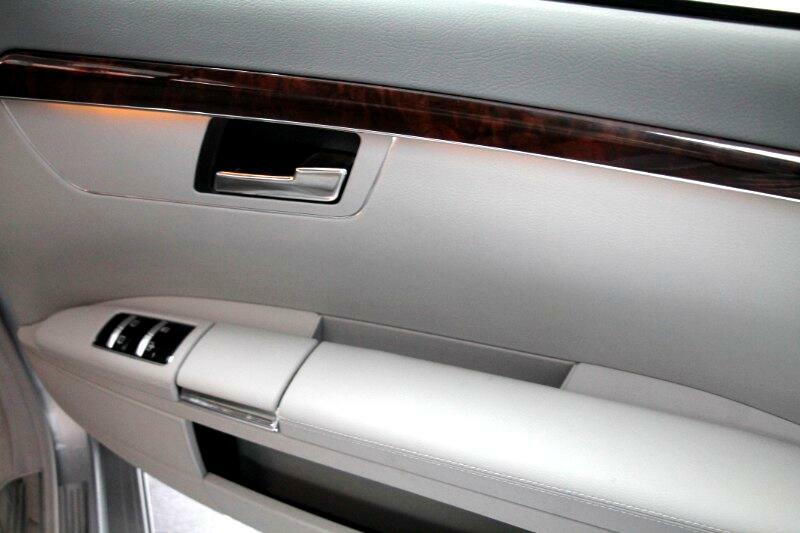 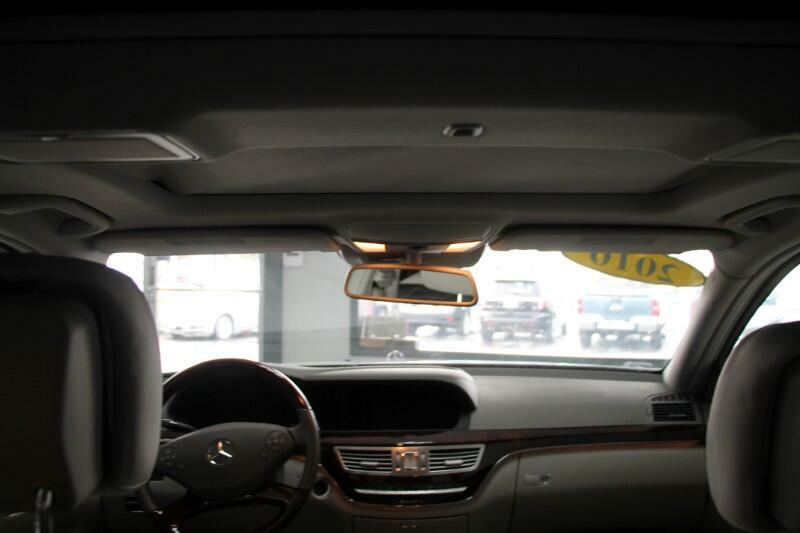 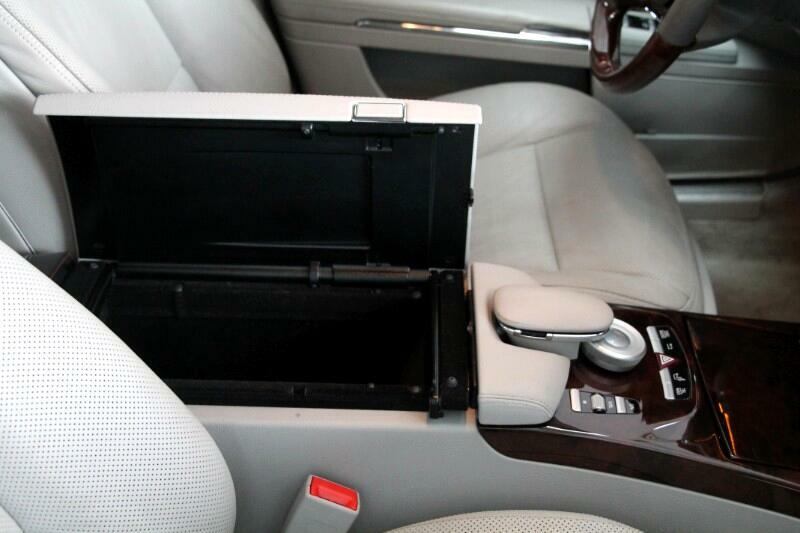 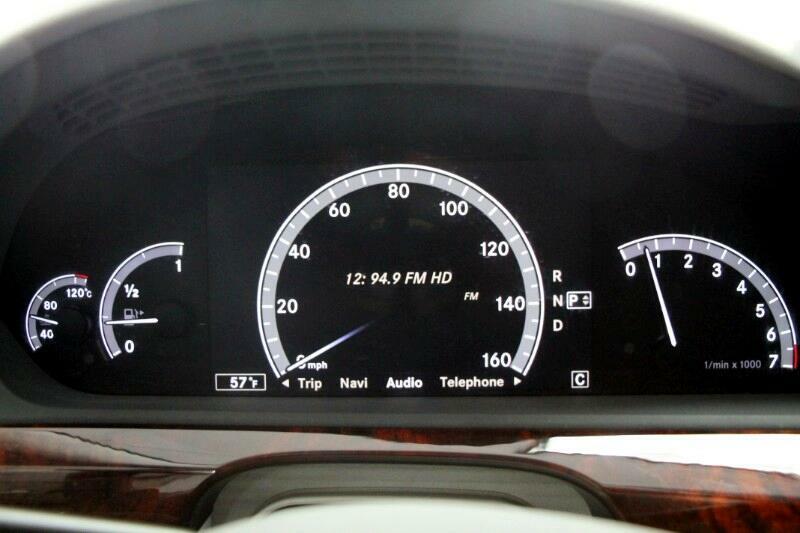 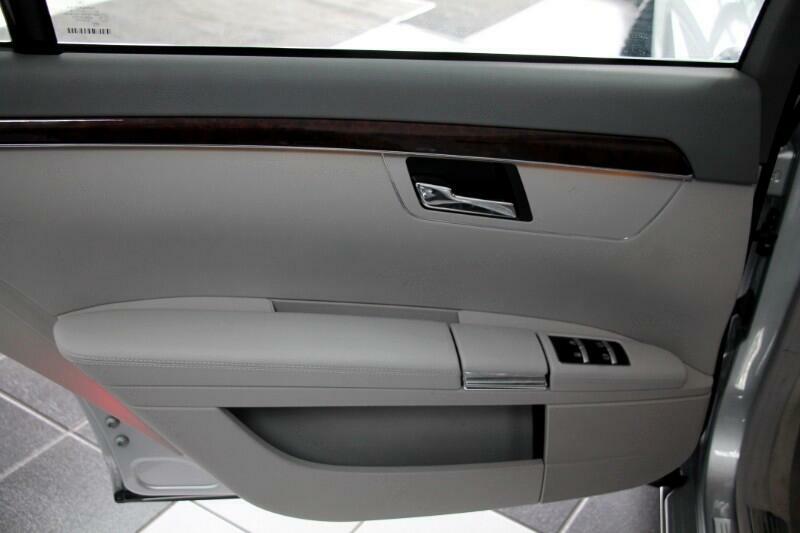 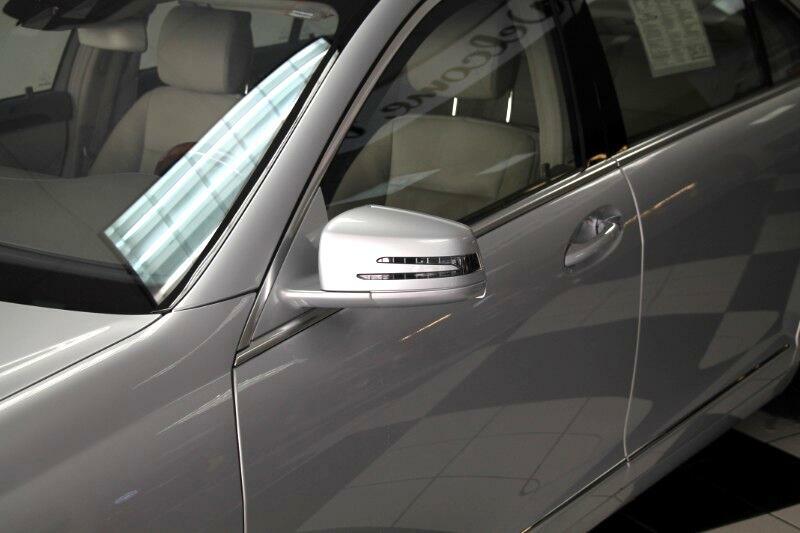 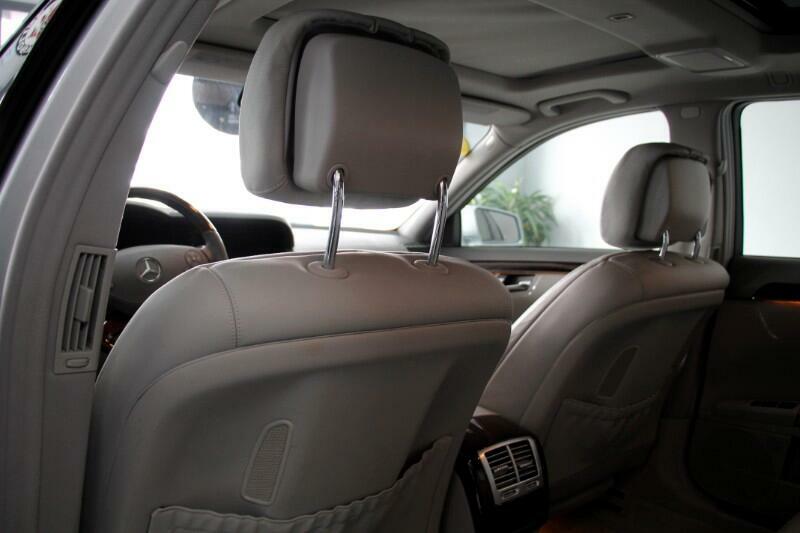 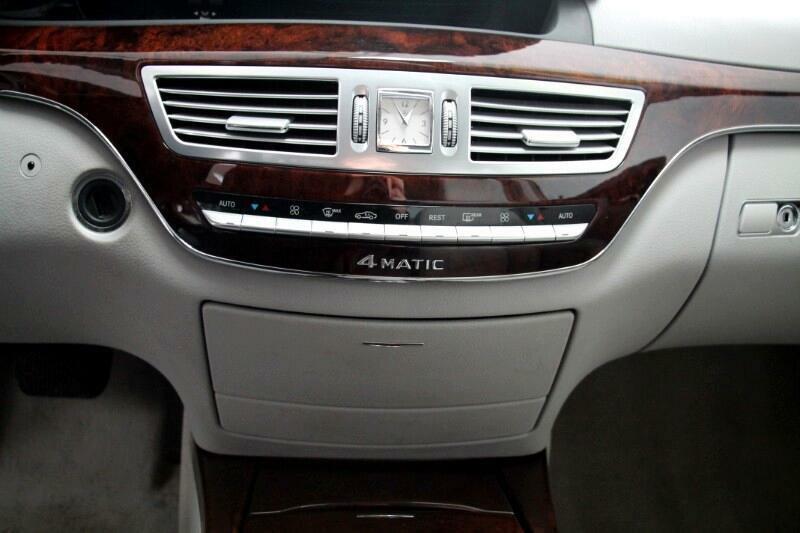 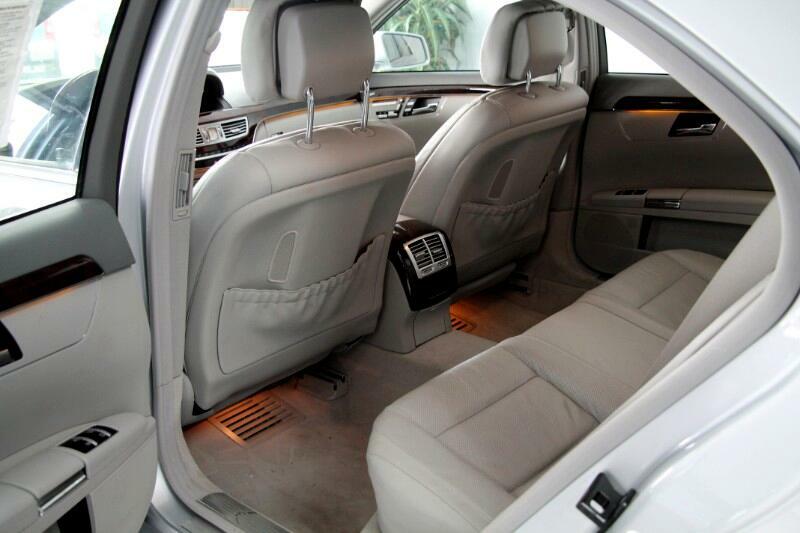 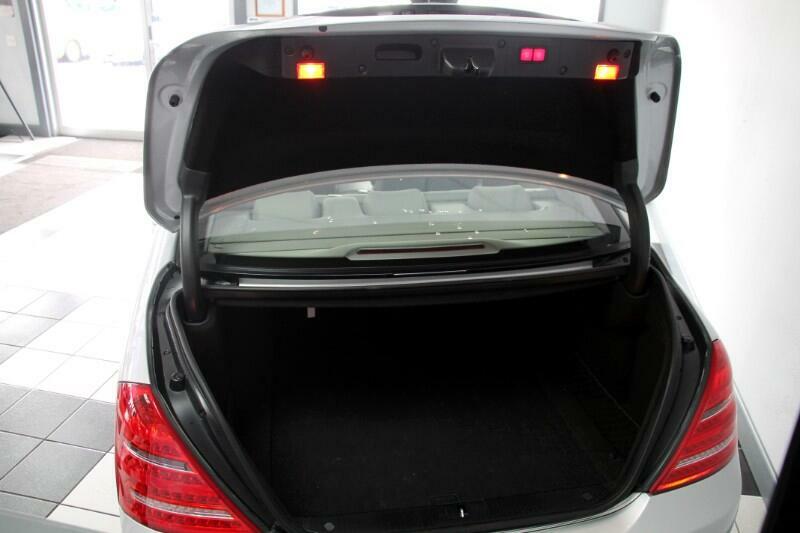 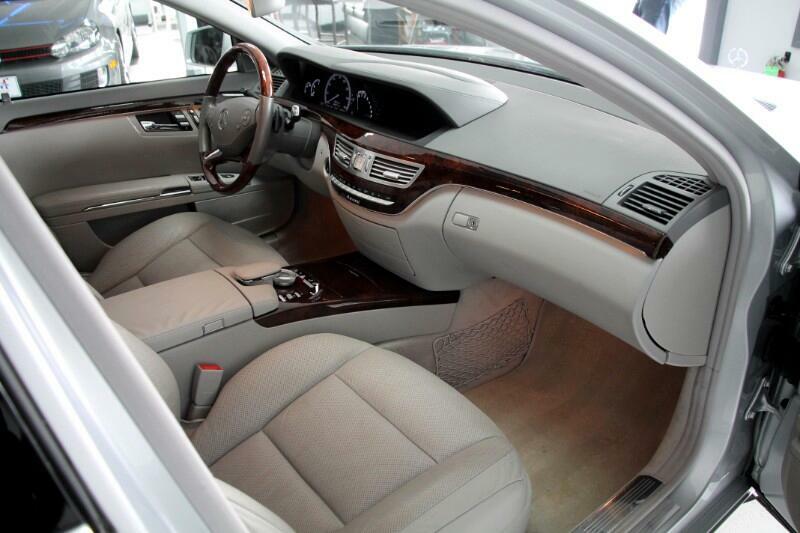 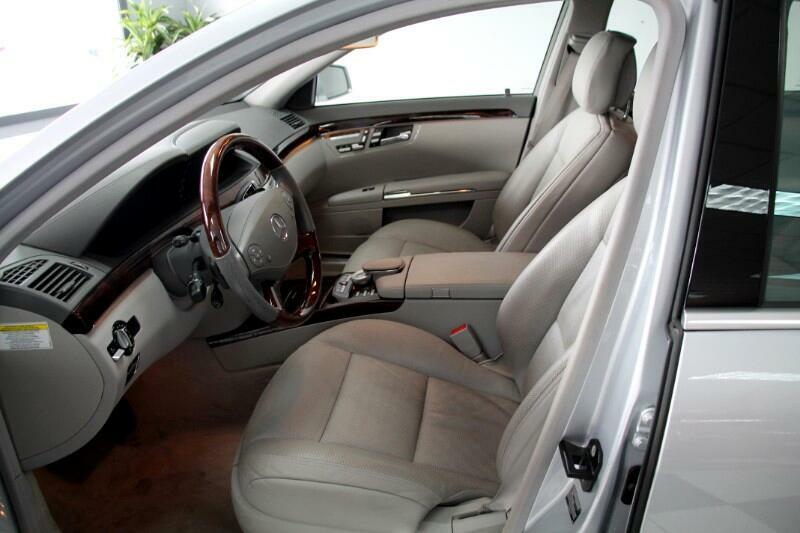 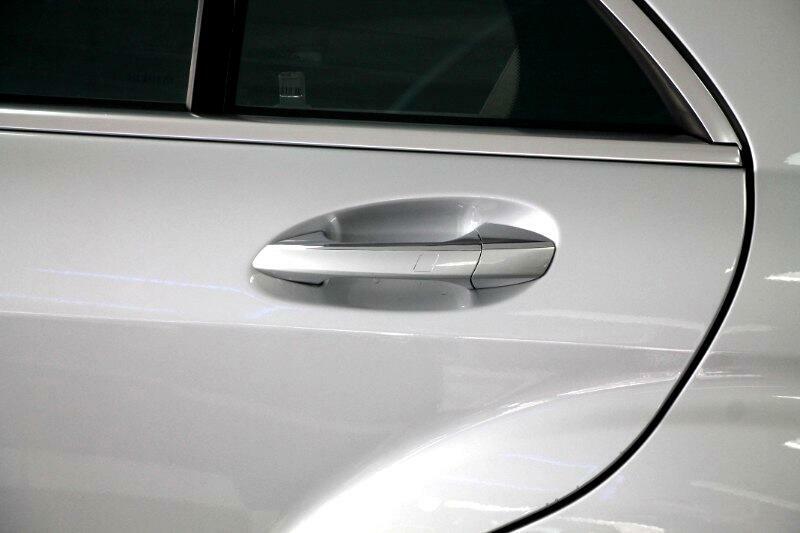 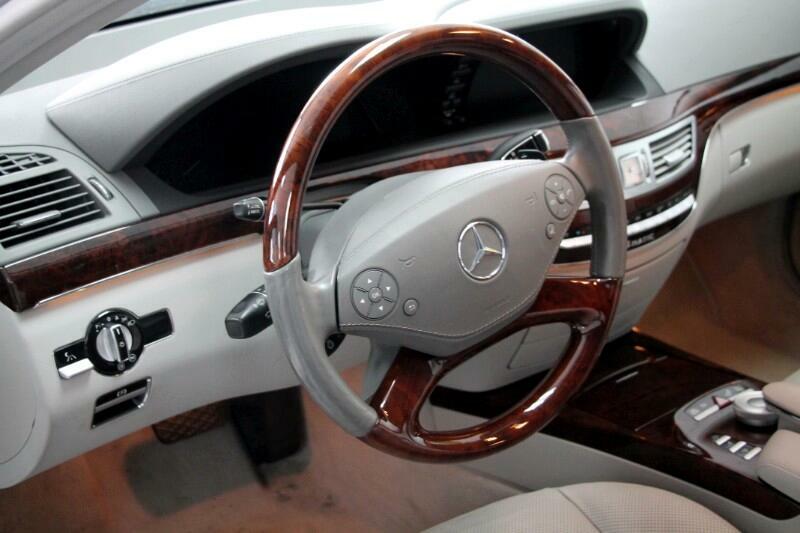 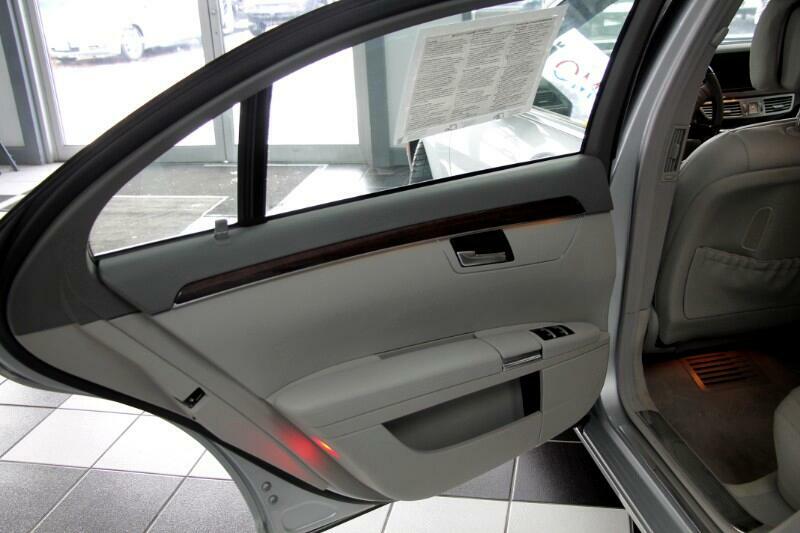 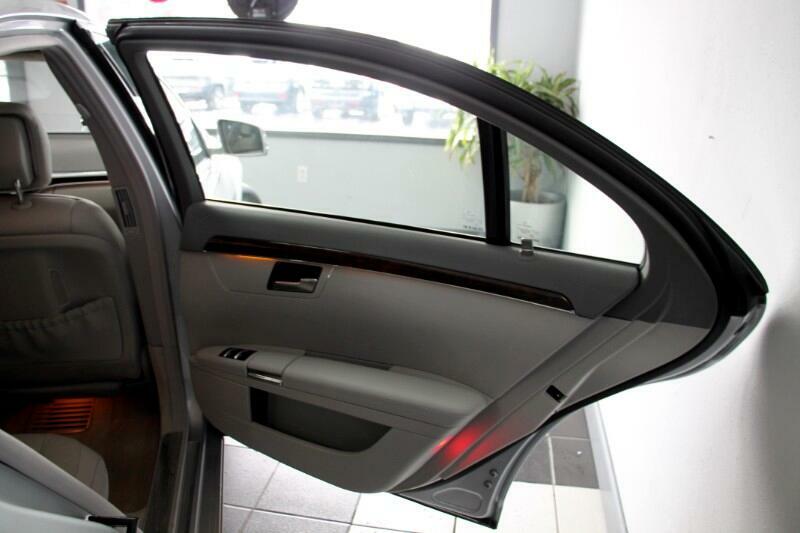 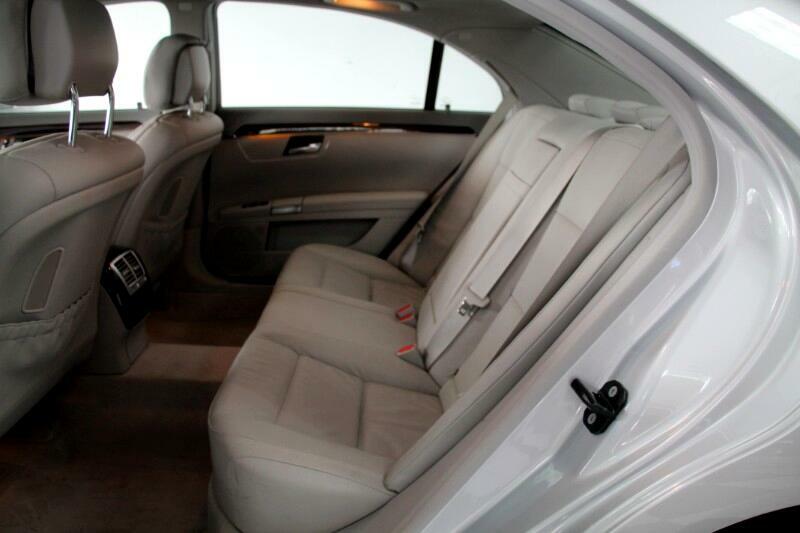 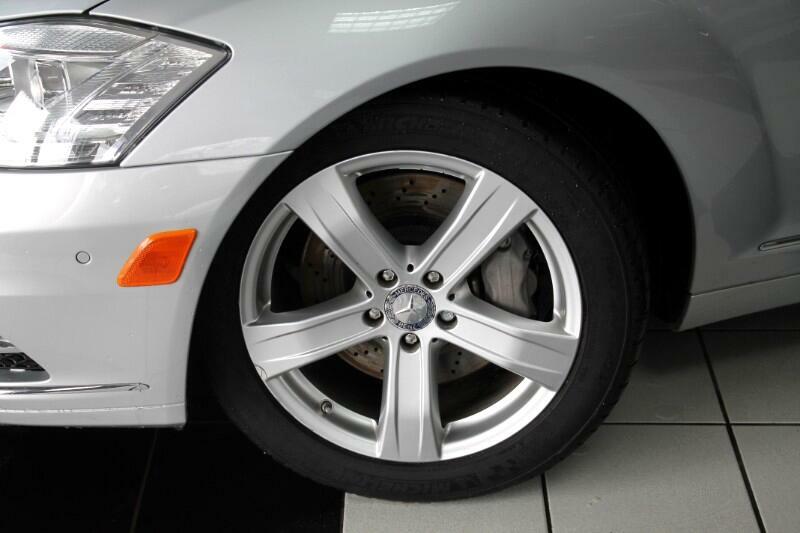 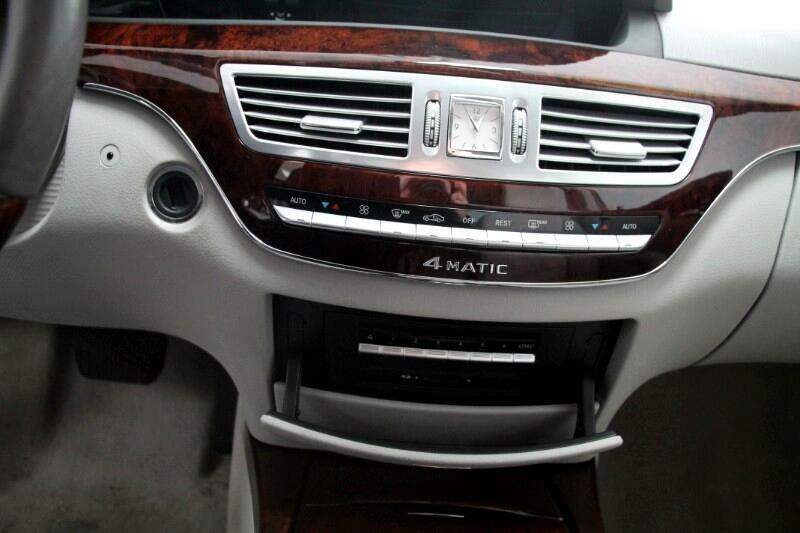 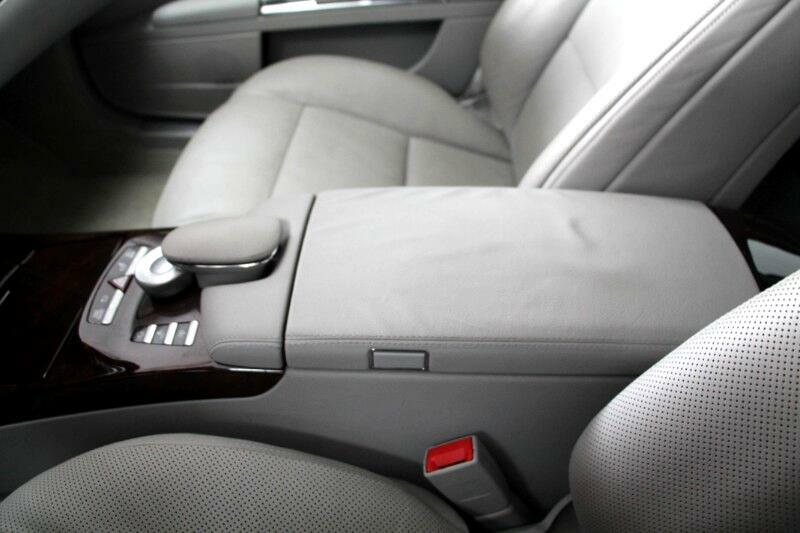 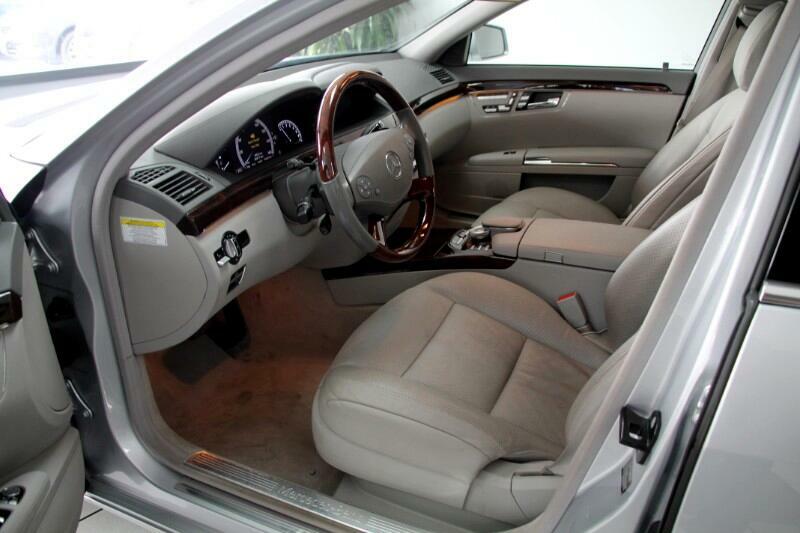 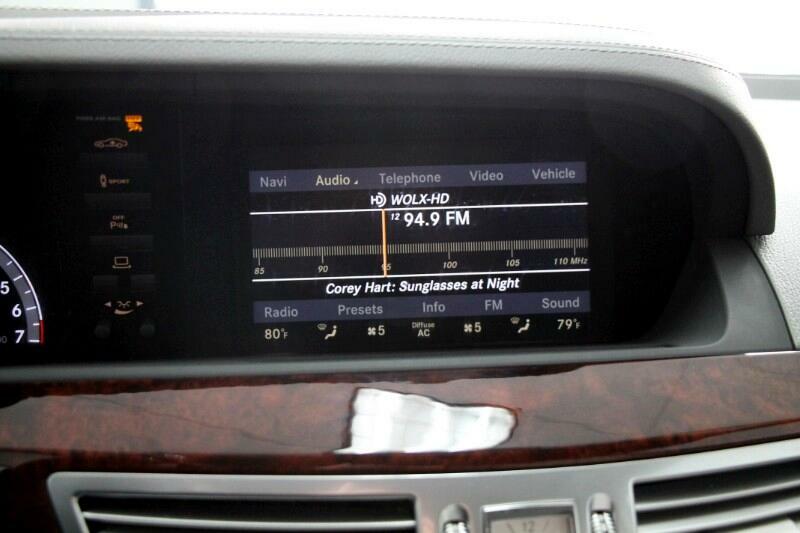 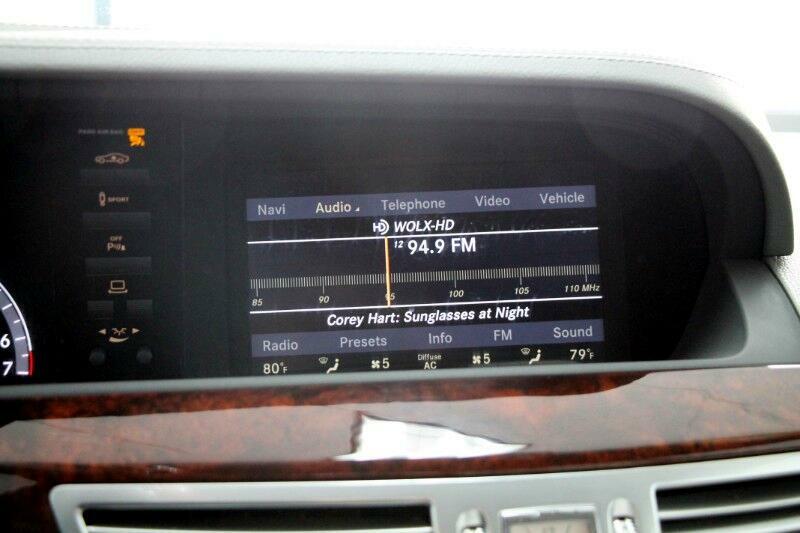 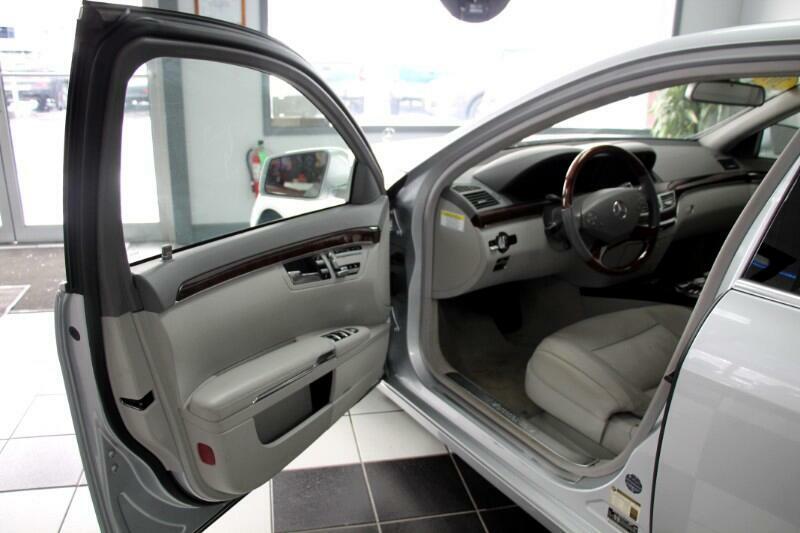 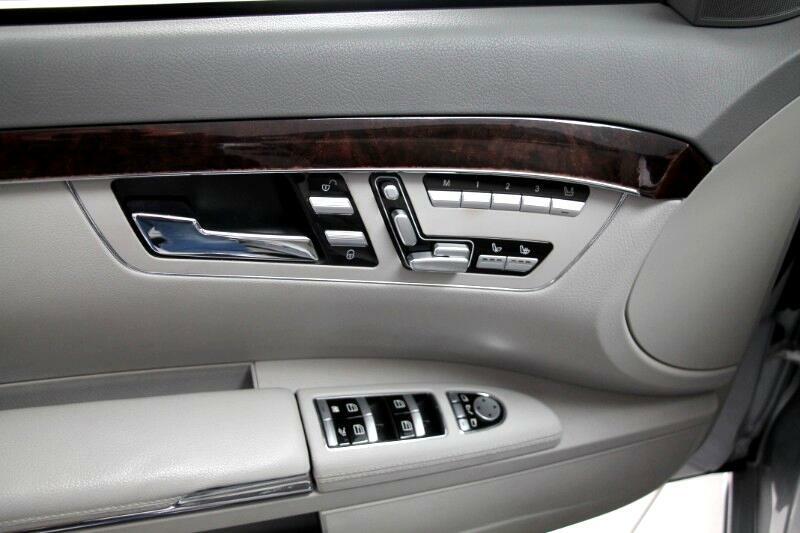 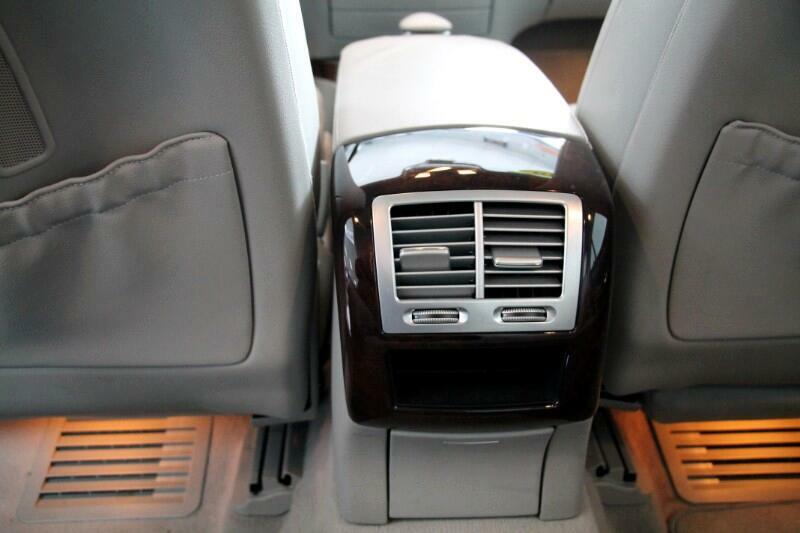 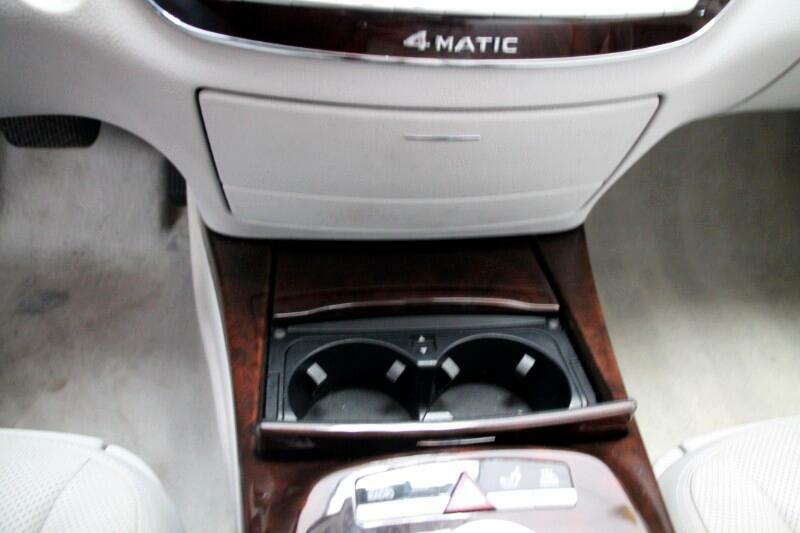 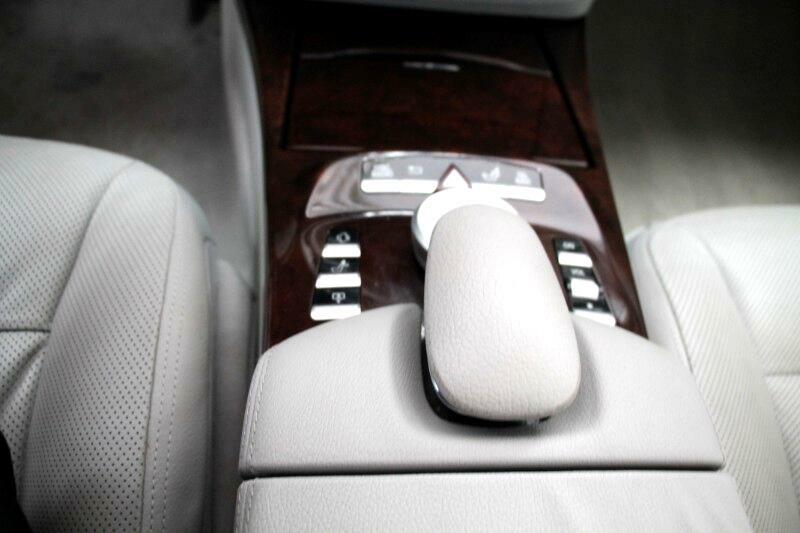 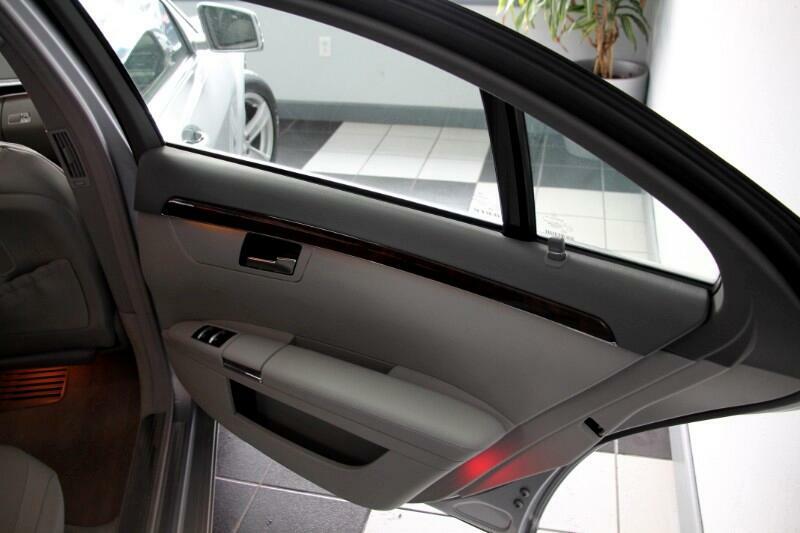 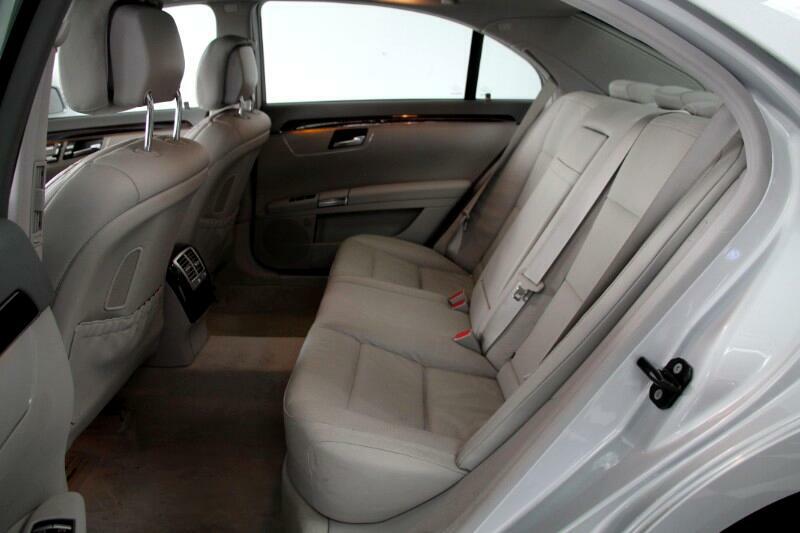 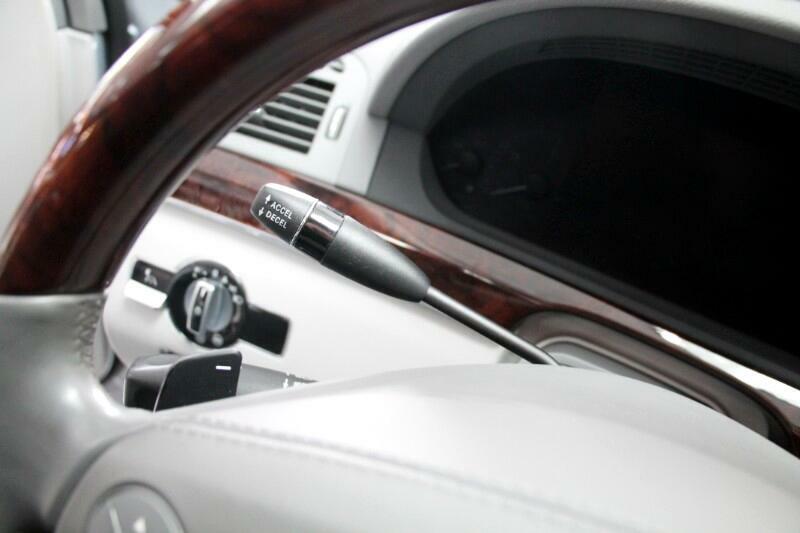 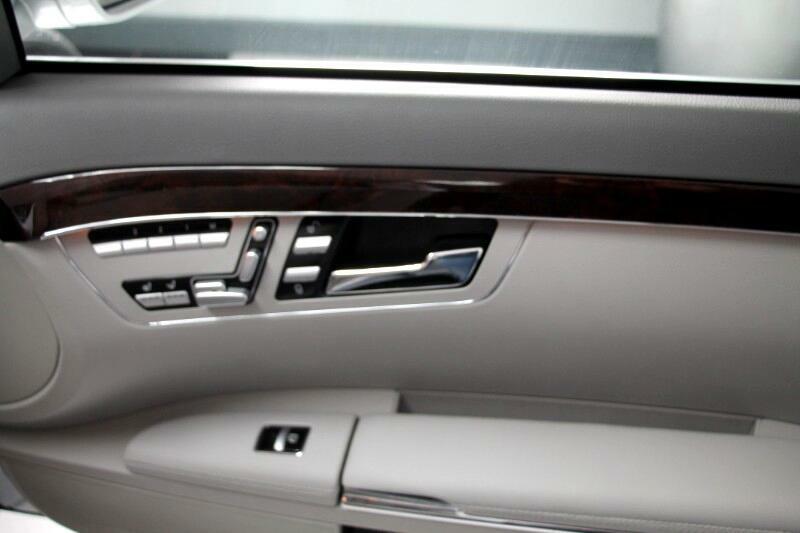 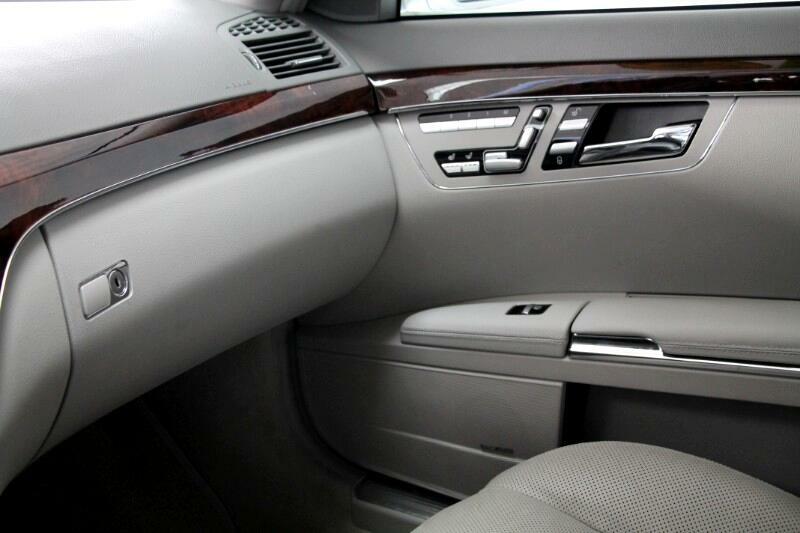 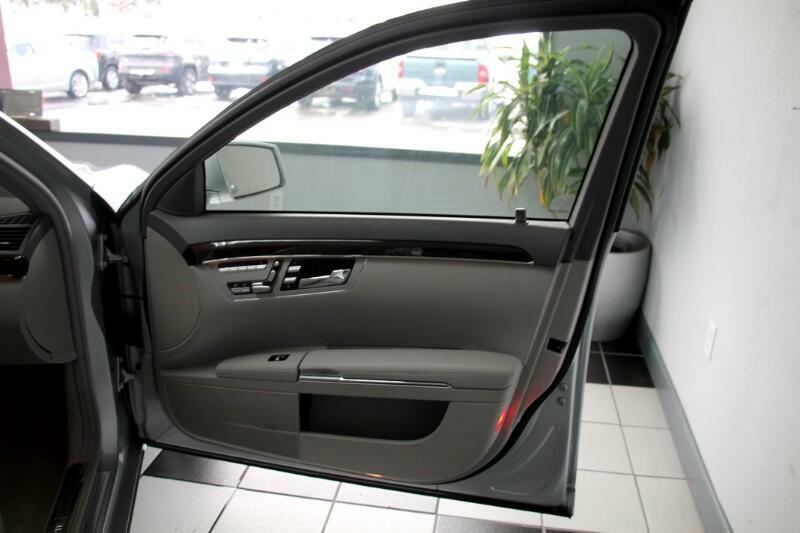 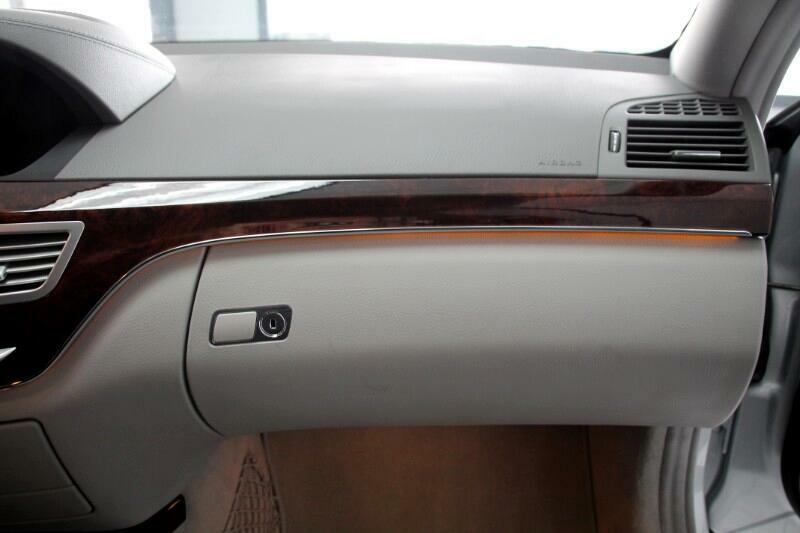 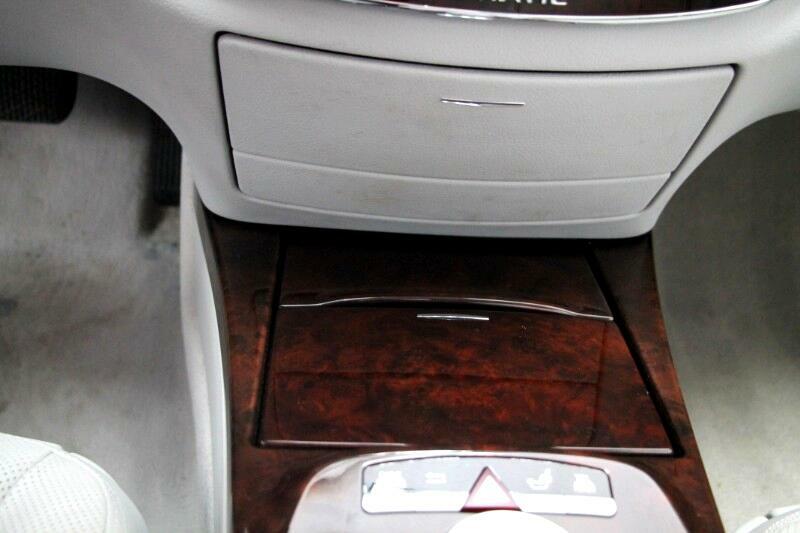 This 2010 Mercedes -Benz S-Class will have you driving down the street in style! 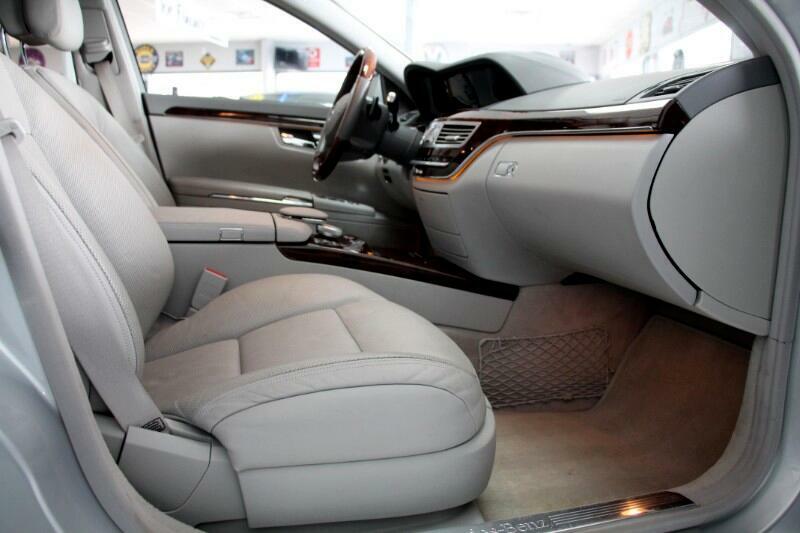 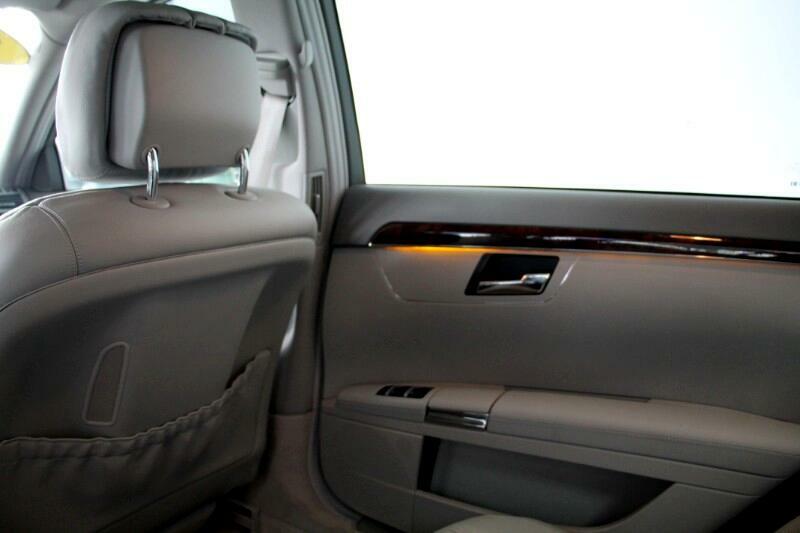 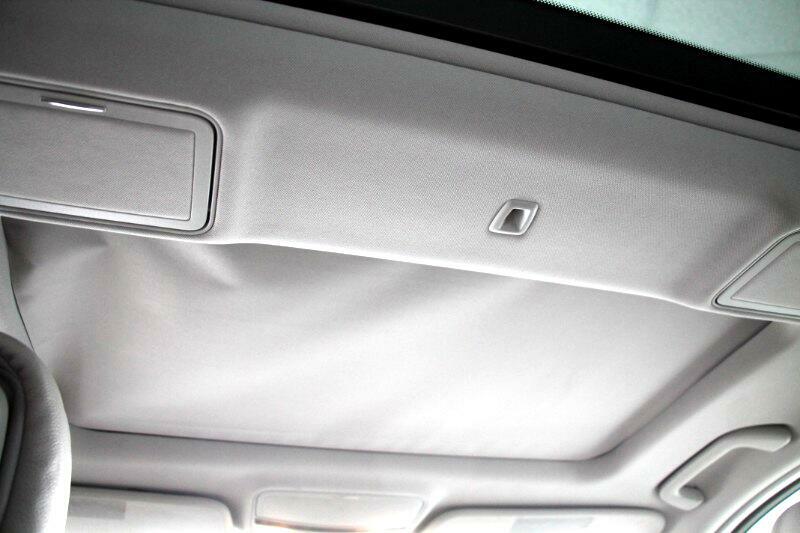 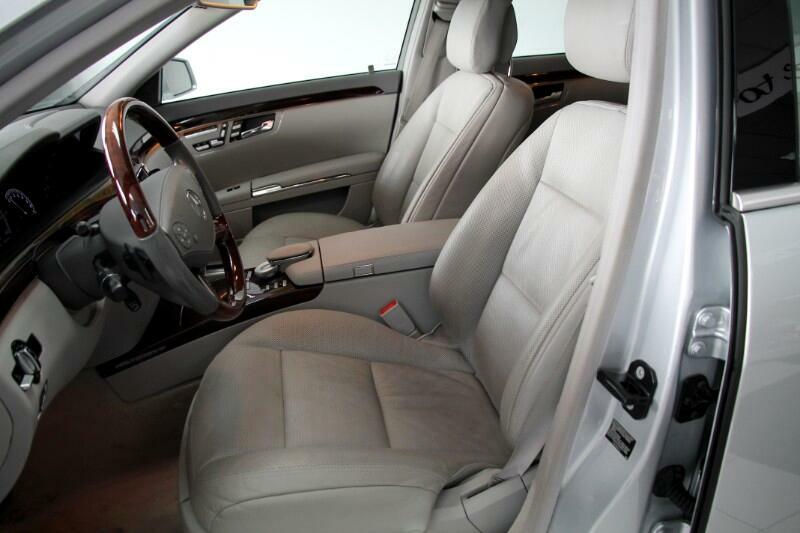 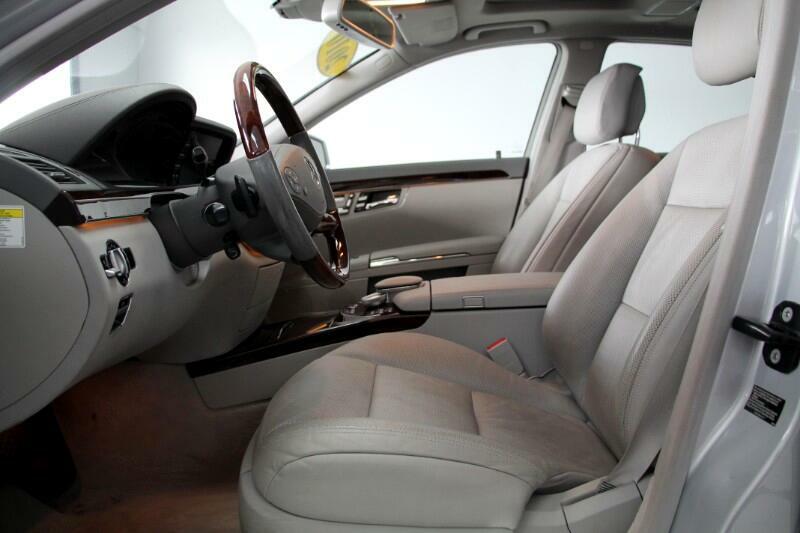 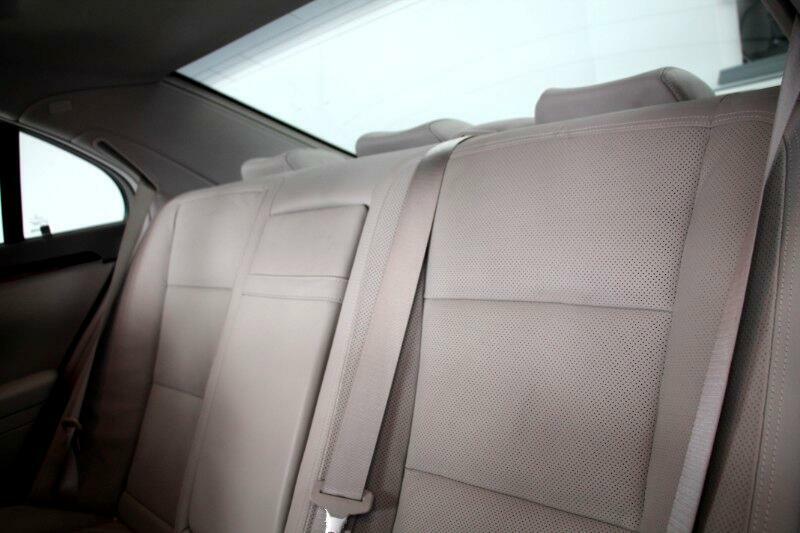 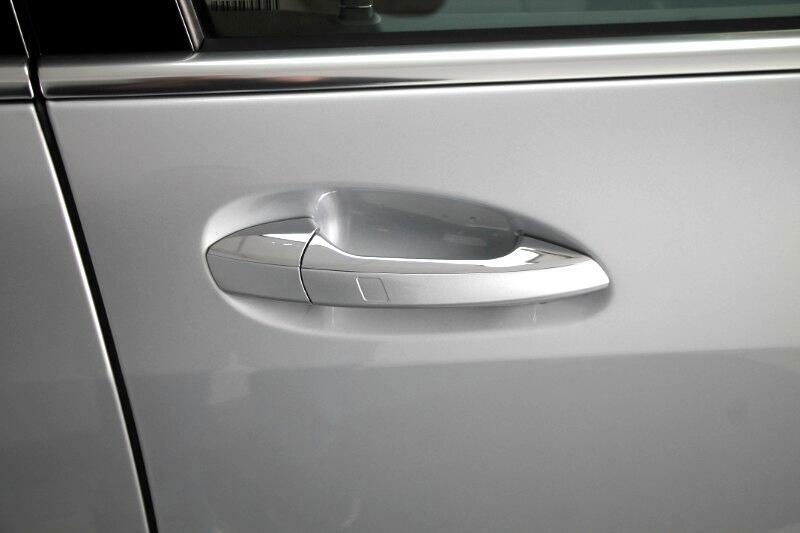 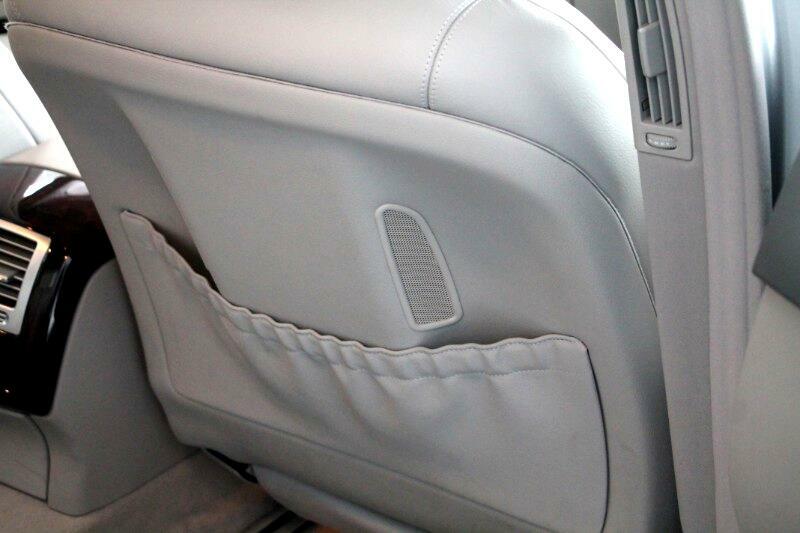 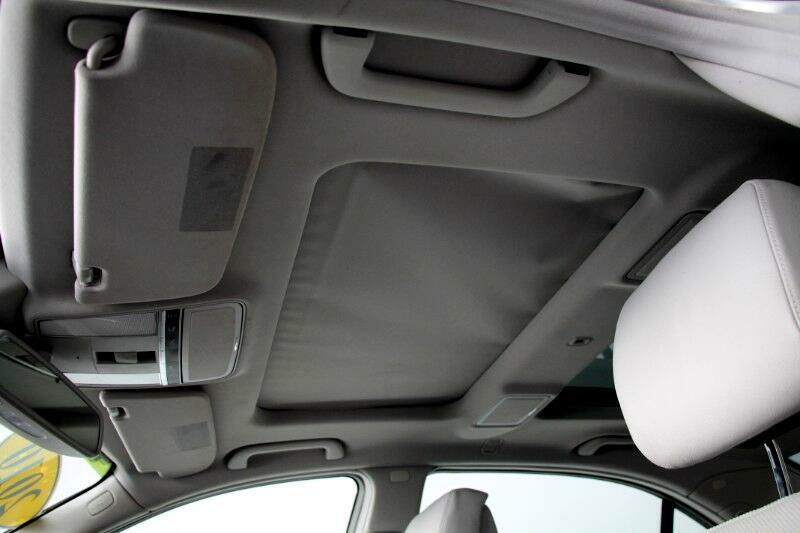 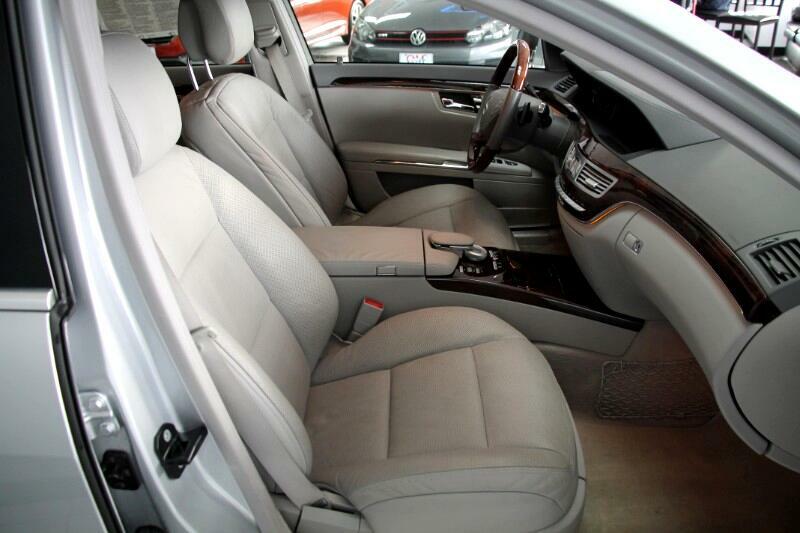 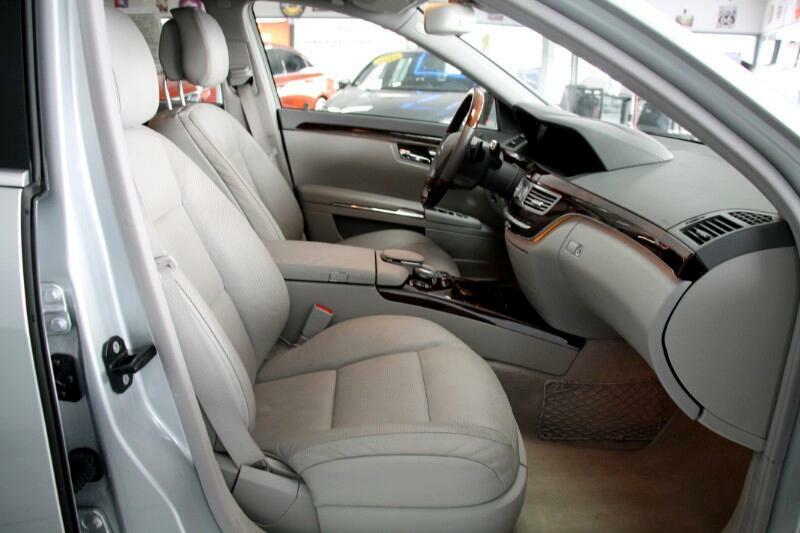 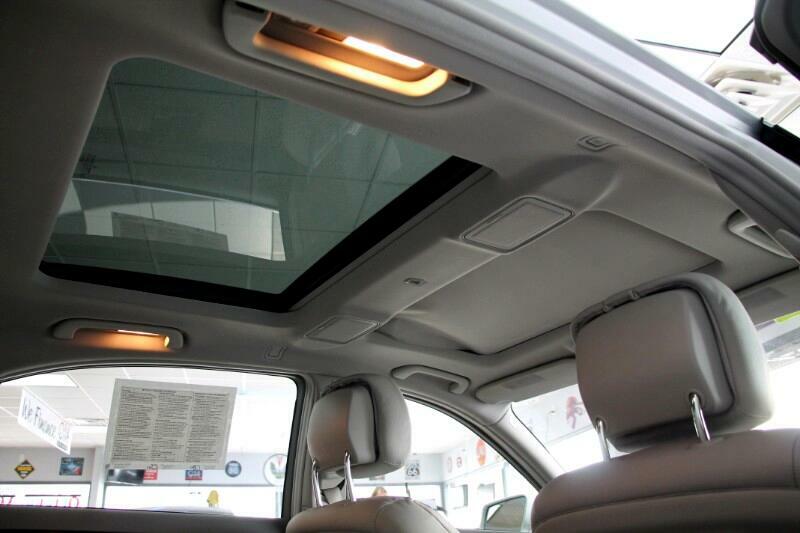 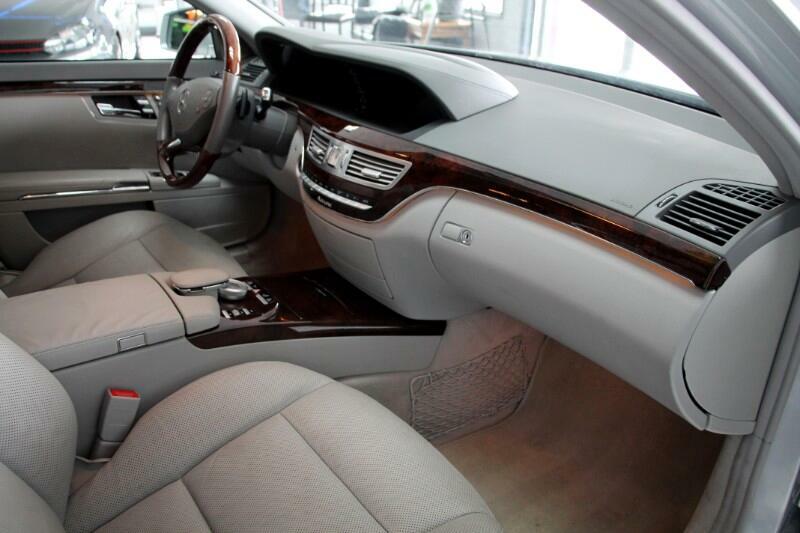 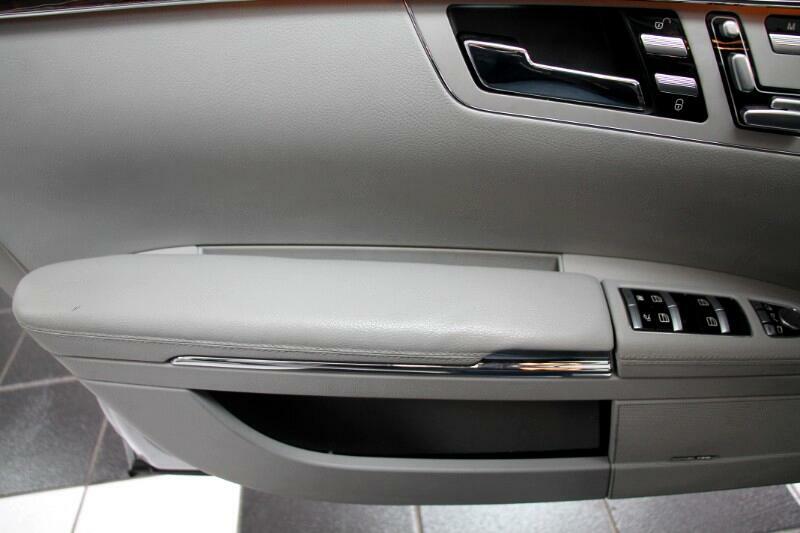 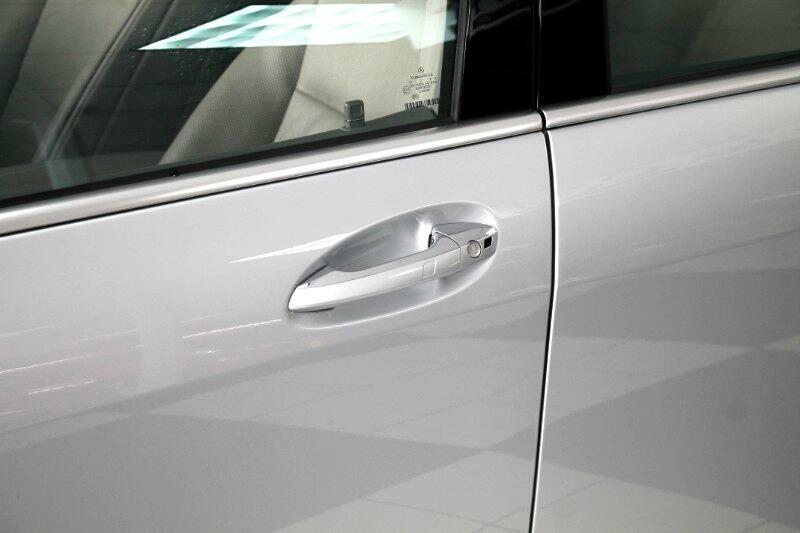 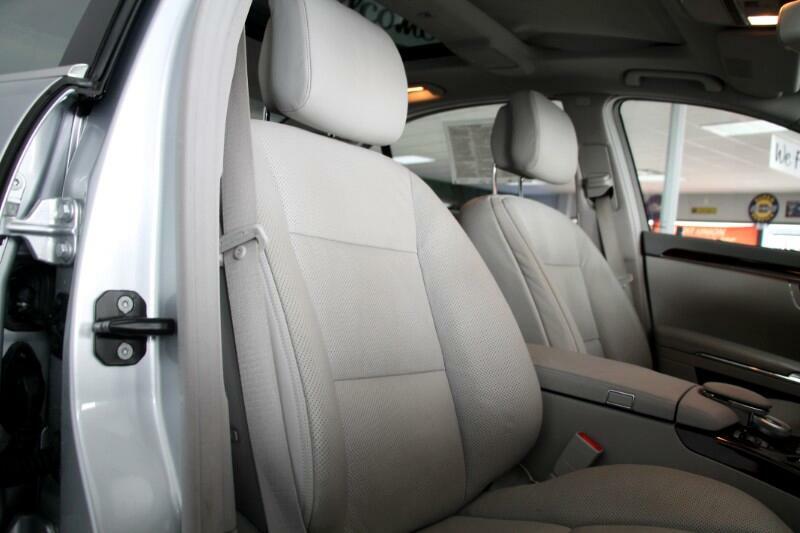 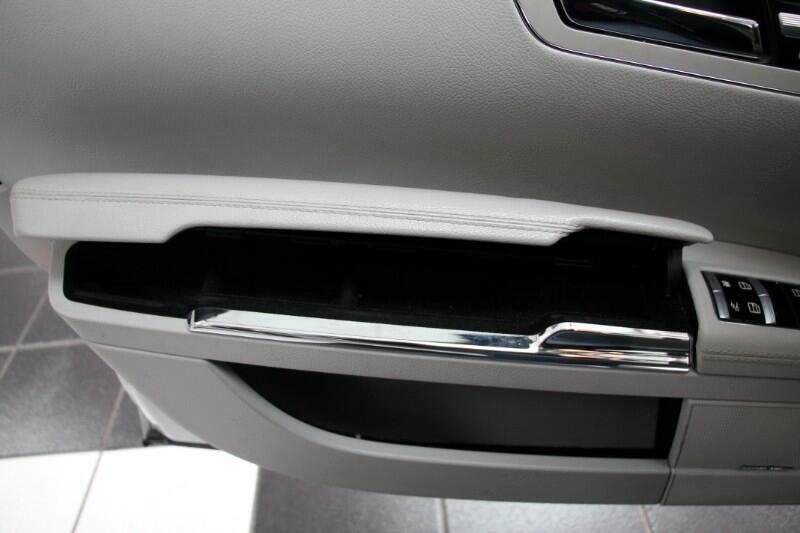 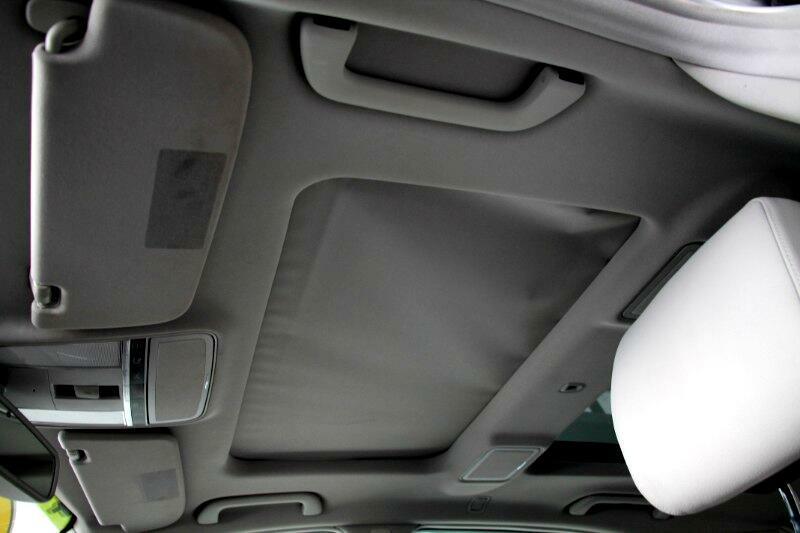 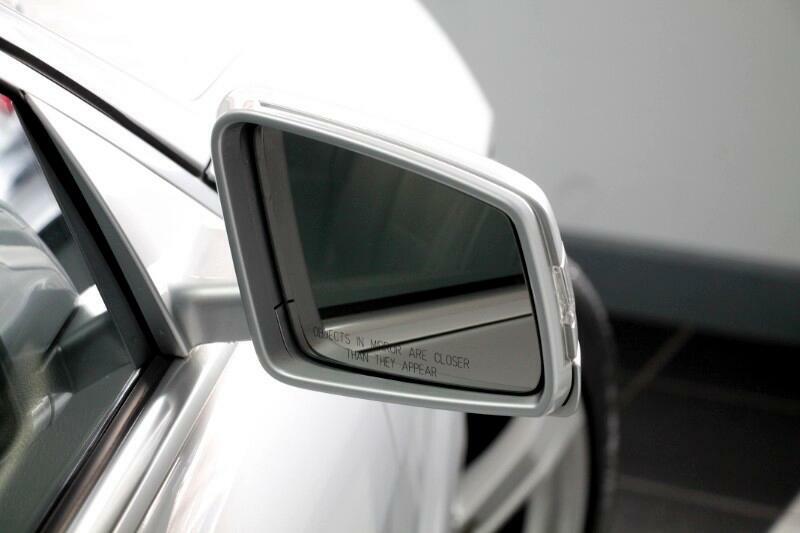 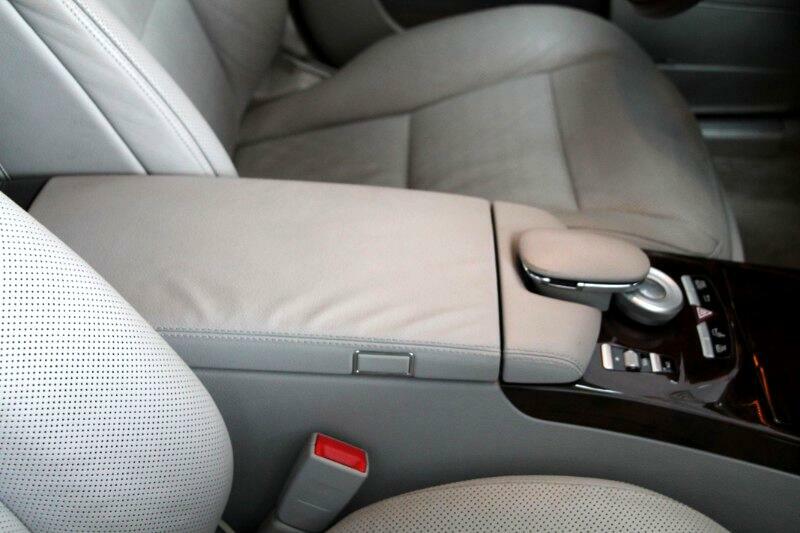 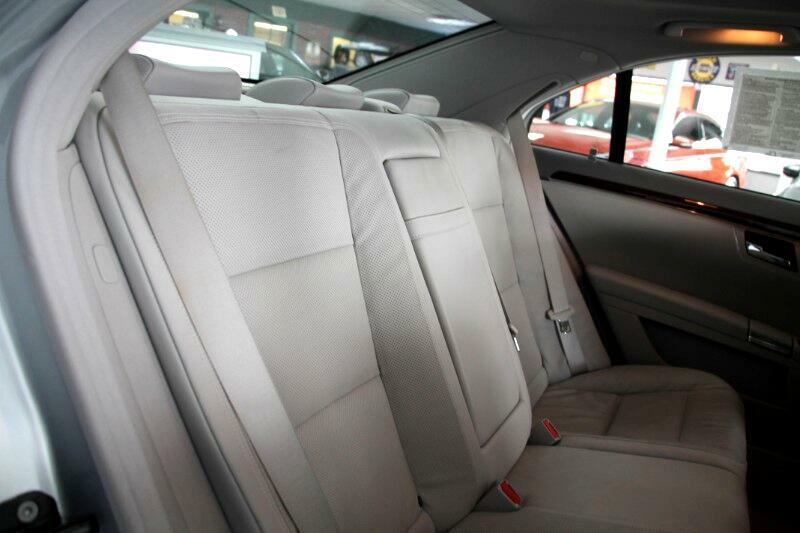 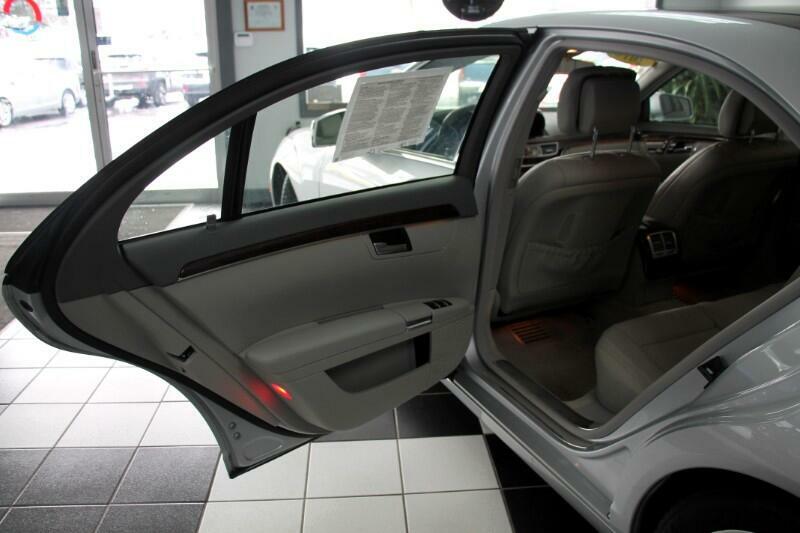 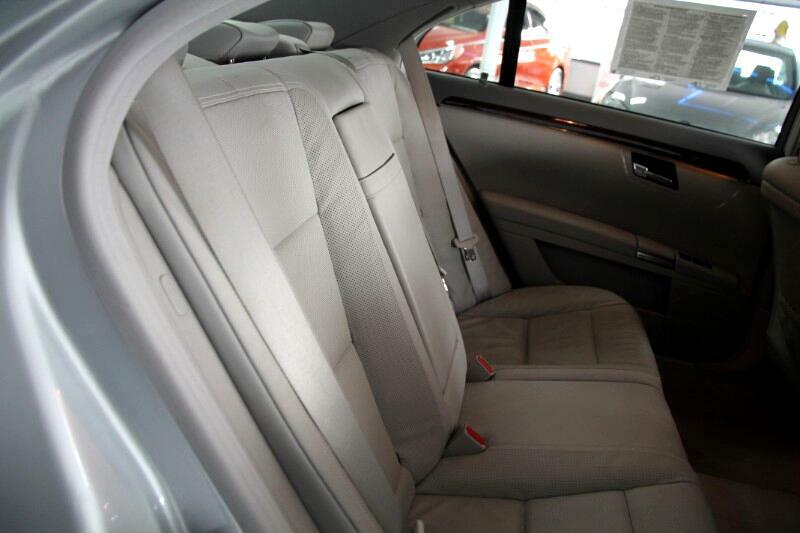 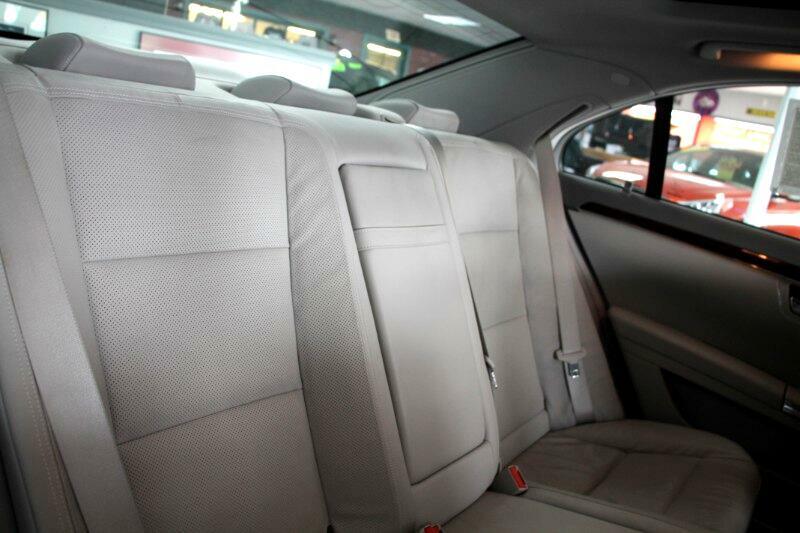 The stunning Silver Exterior and beautiful grey leather seats will give you ultimate comfort! 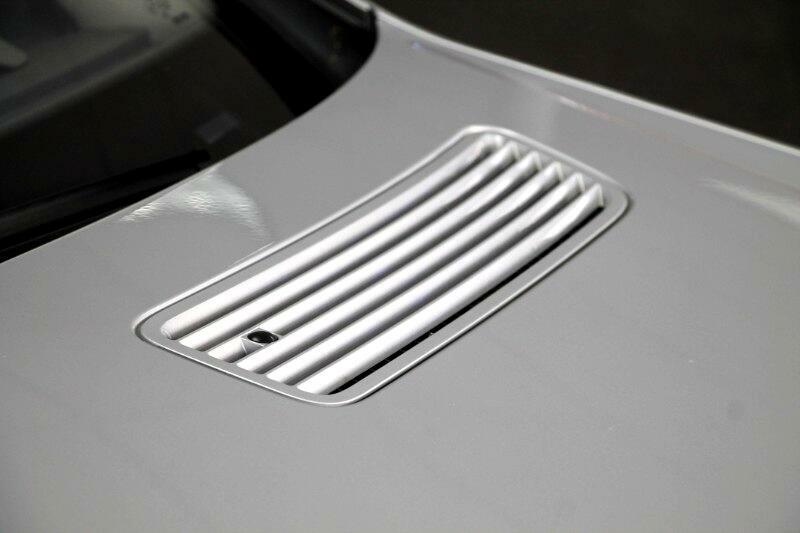 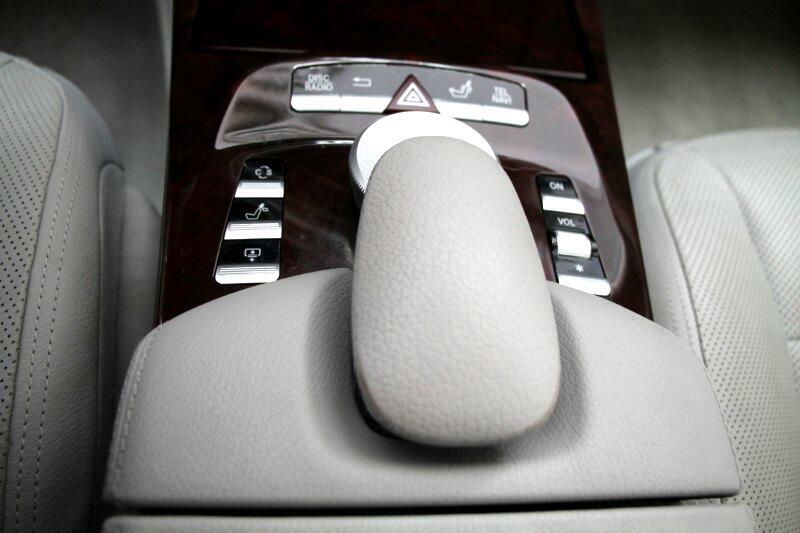 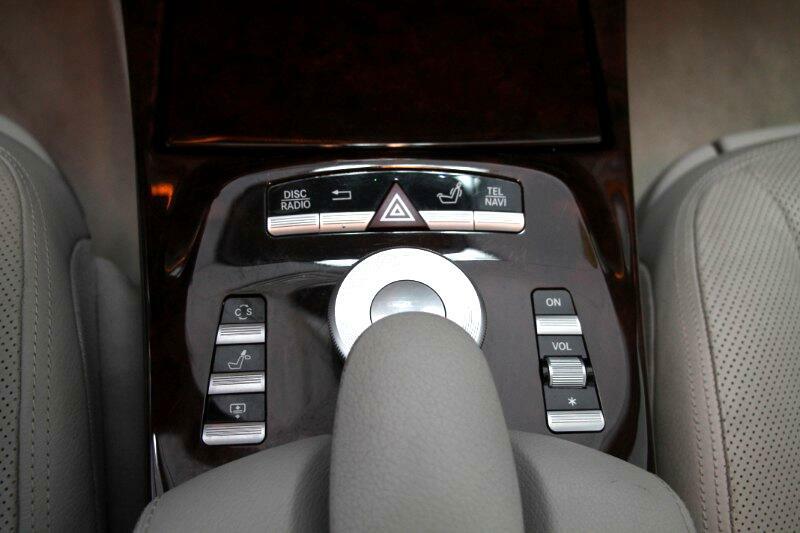 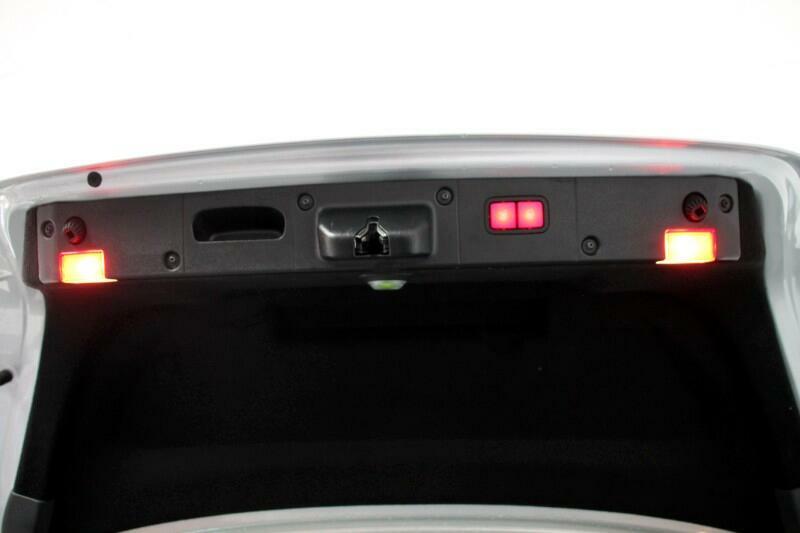 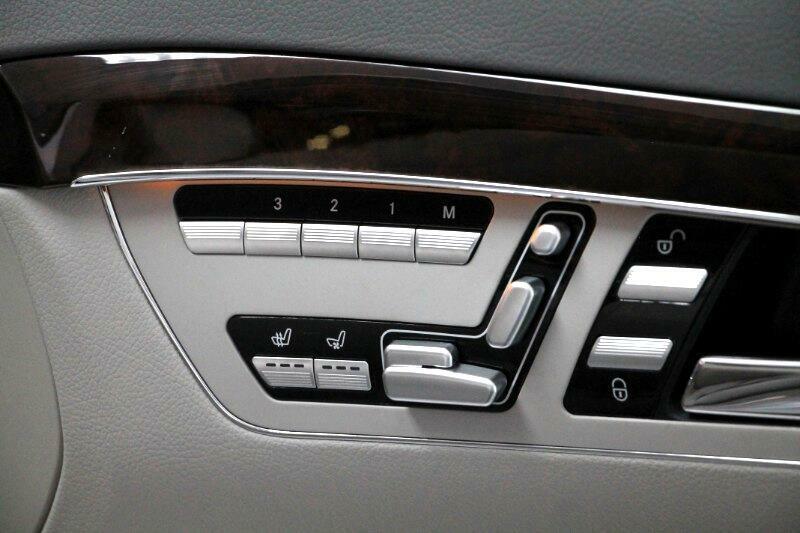 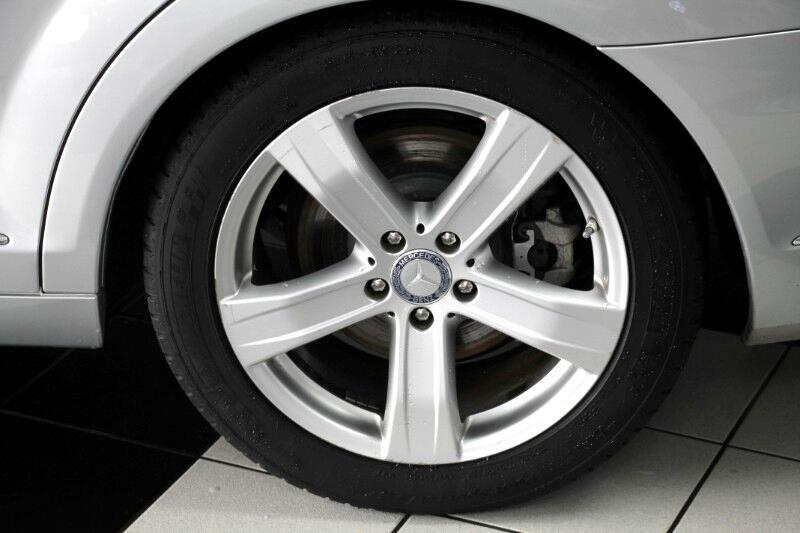 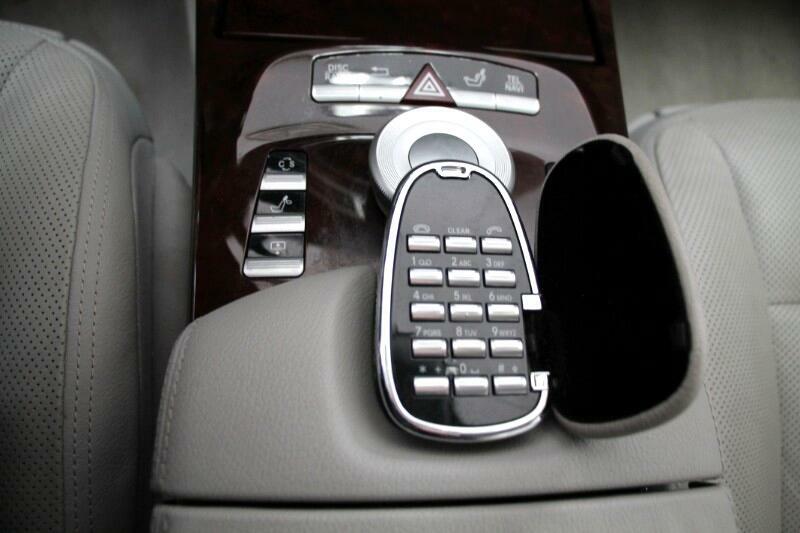 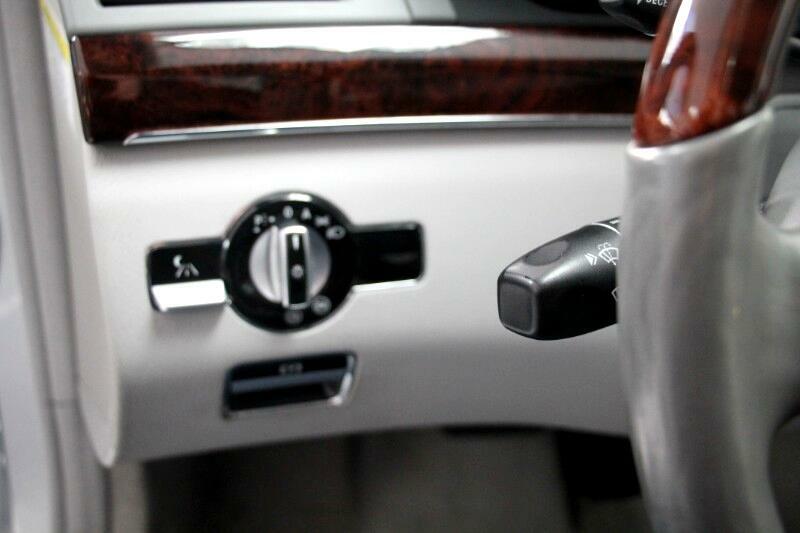 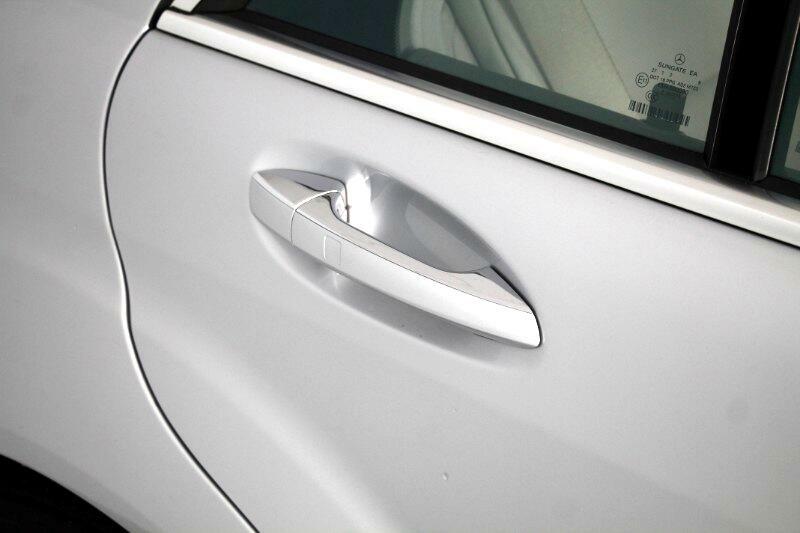 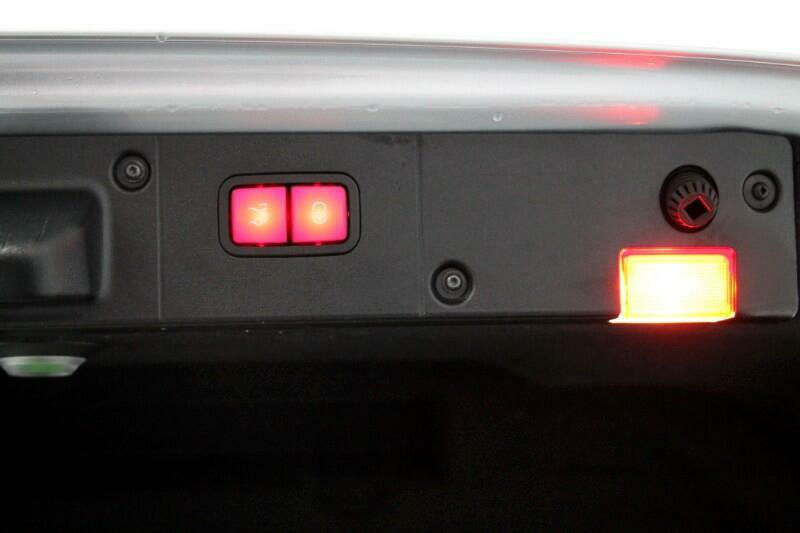 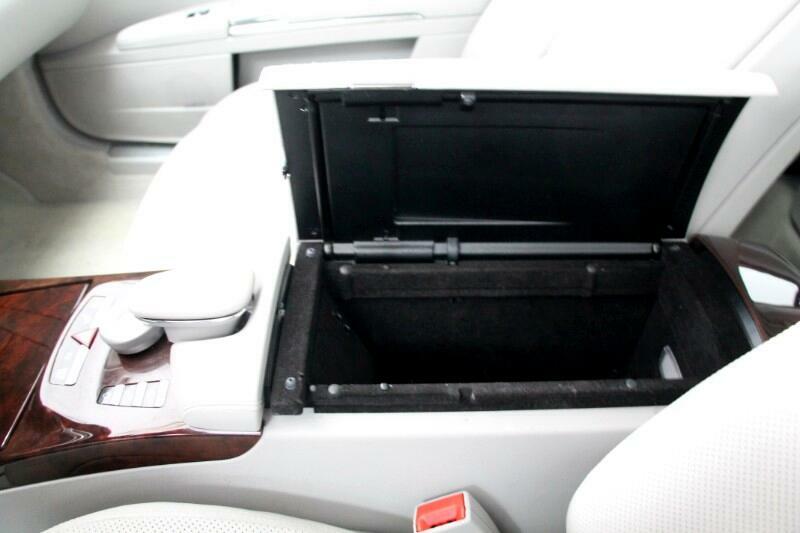 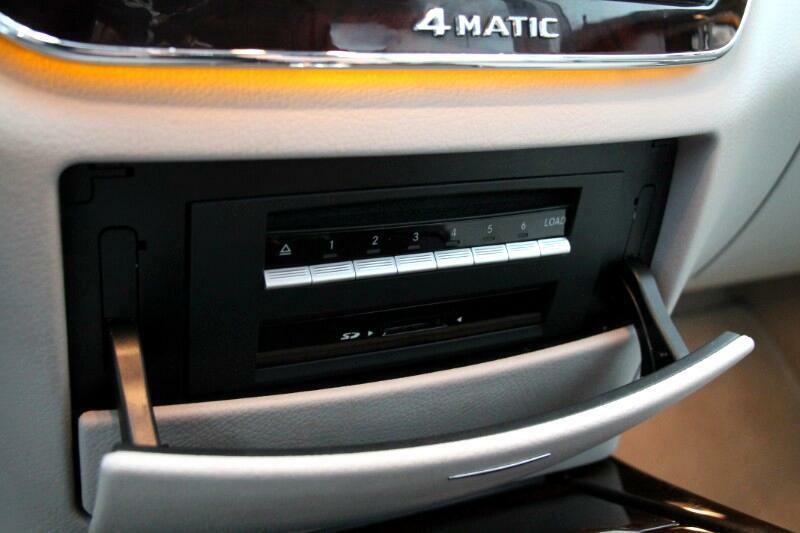 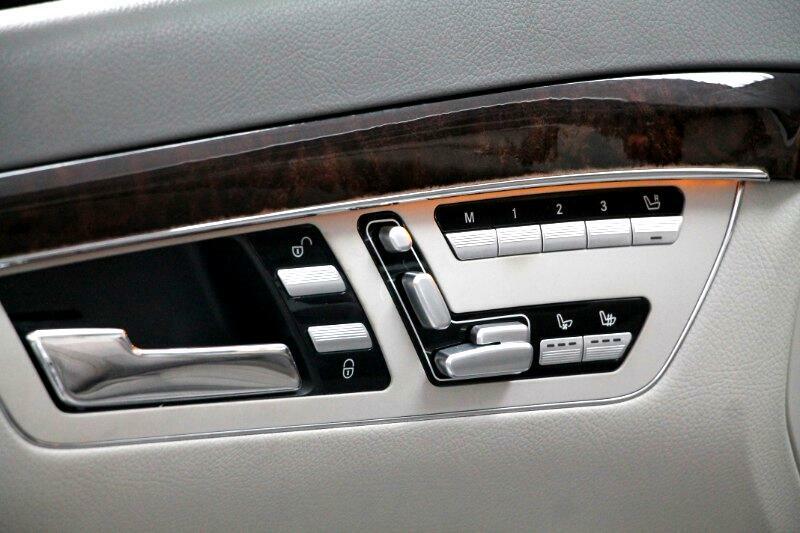 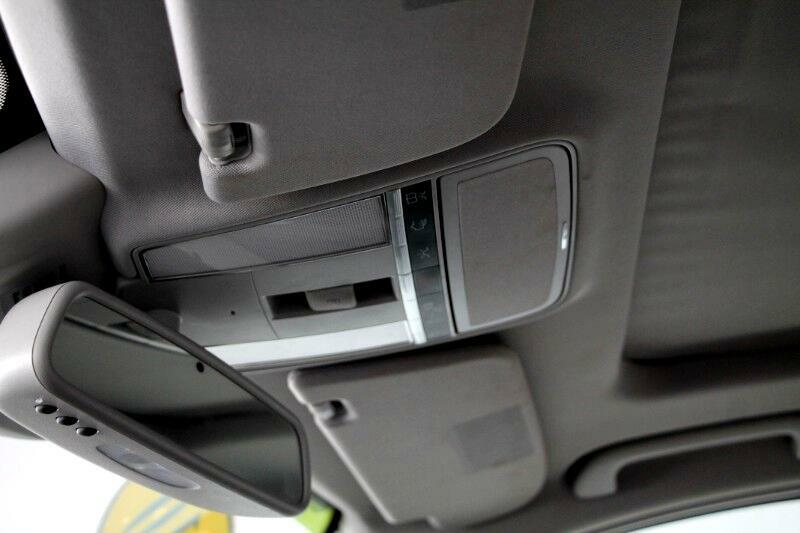 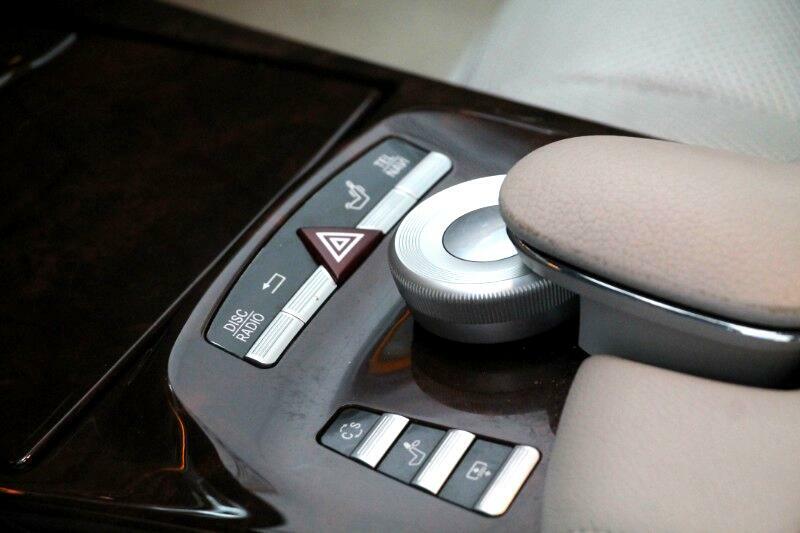 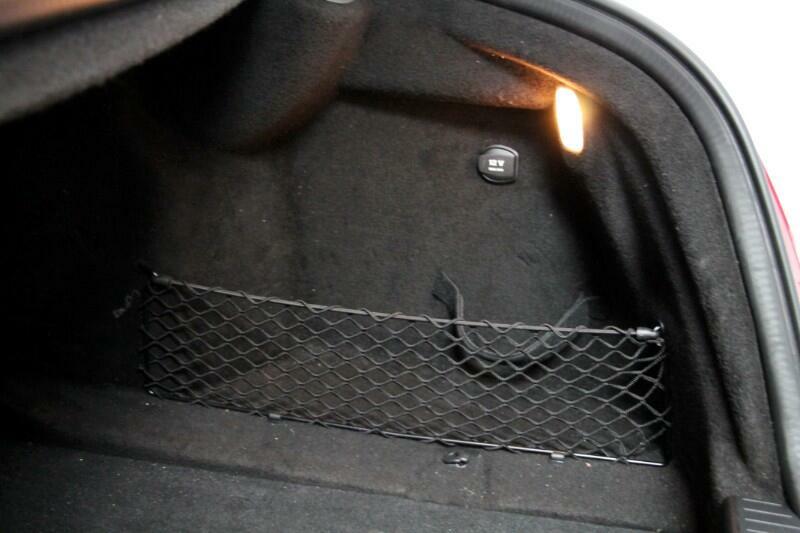 The All Wheel Drive and Automatic Transmission provides safety as well as luxury! 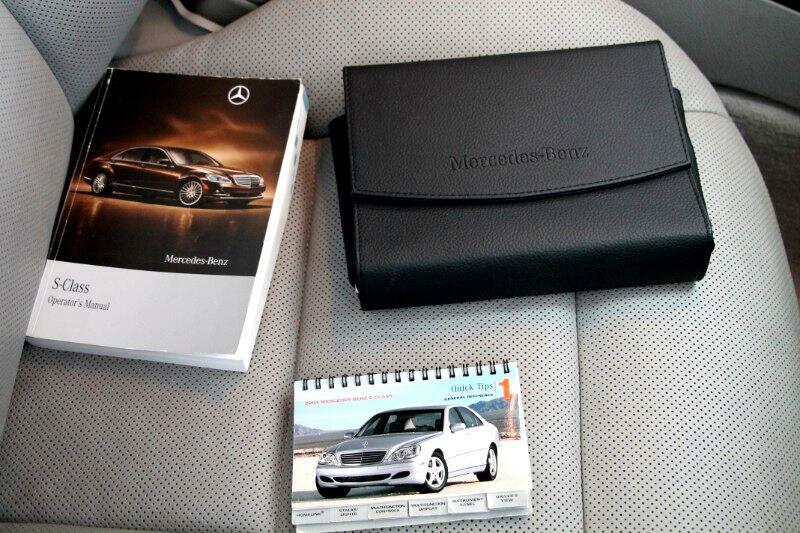 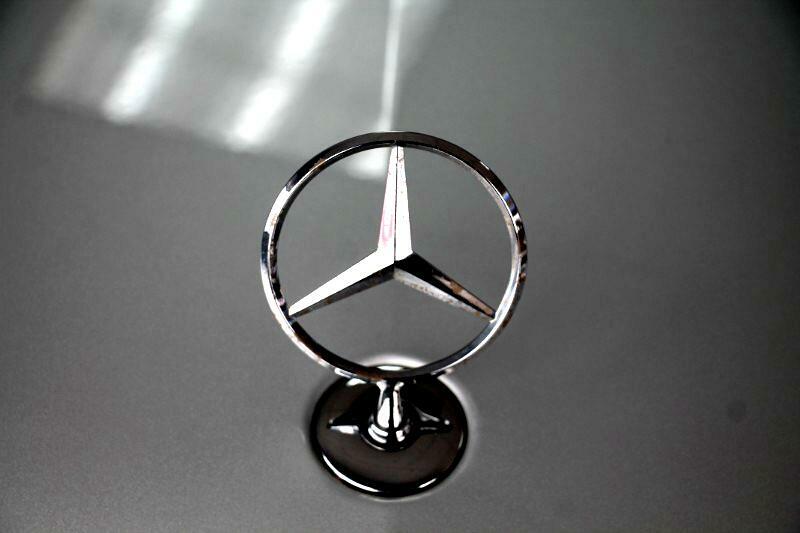 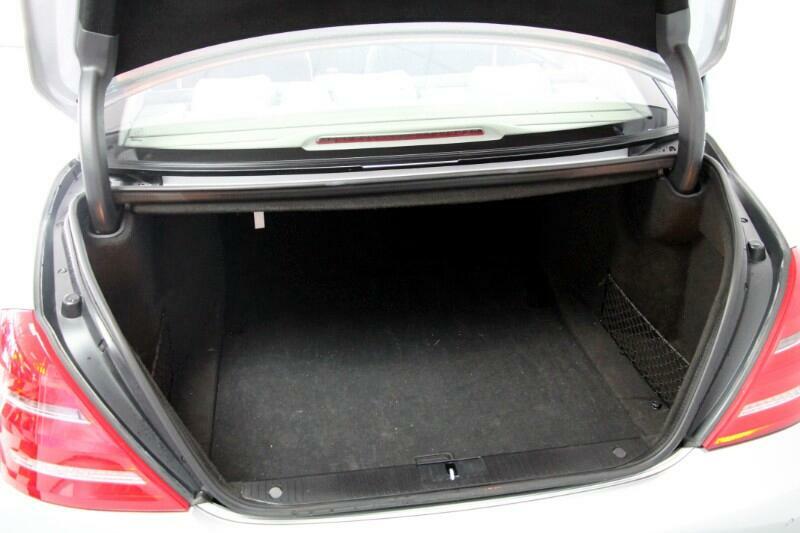 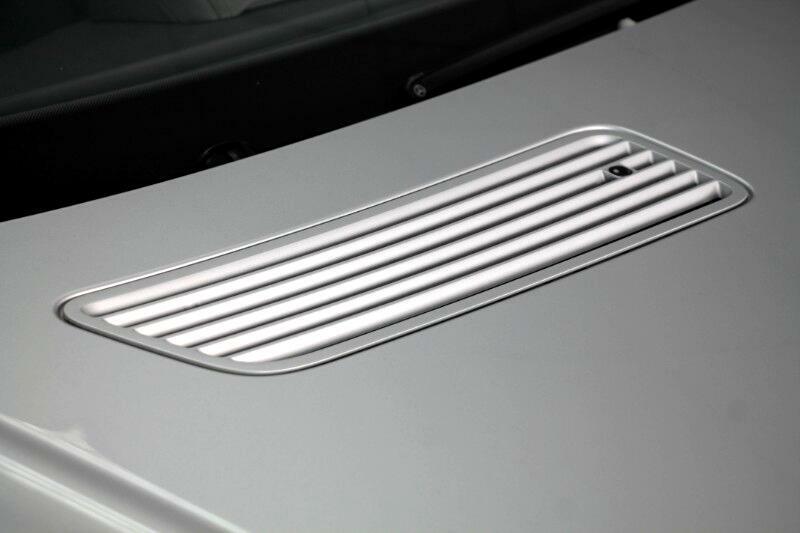 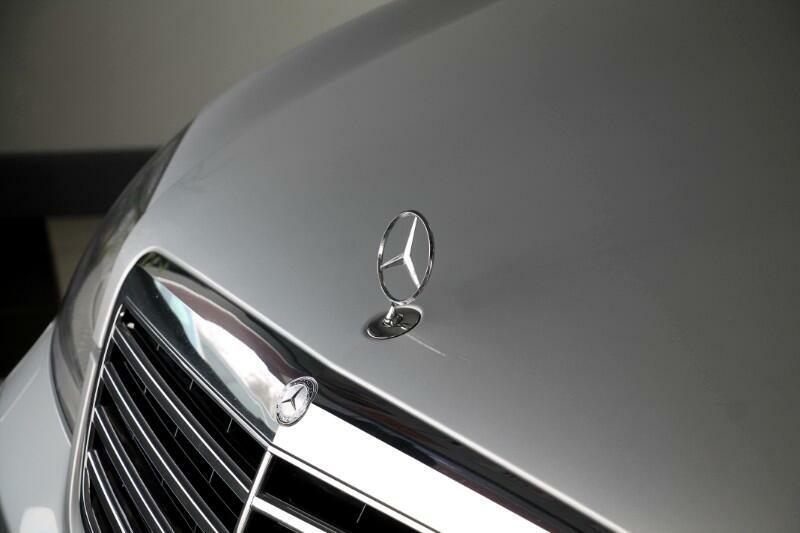 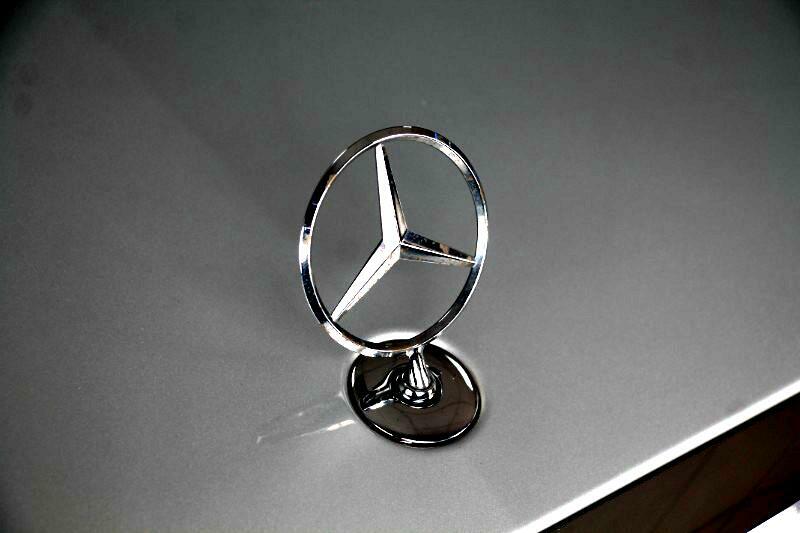 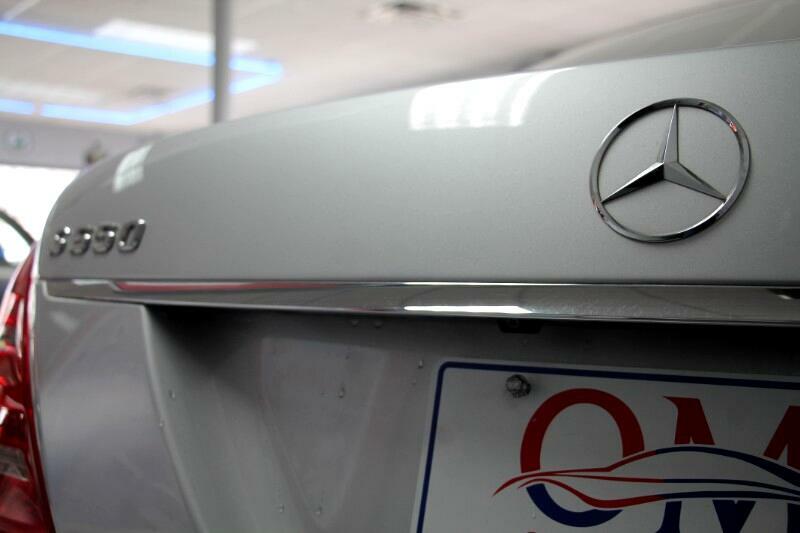 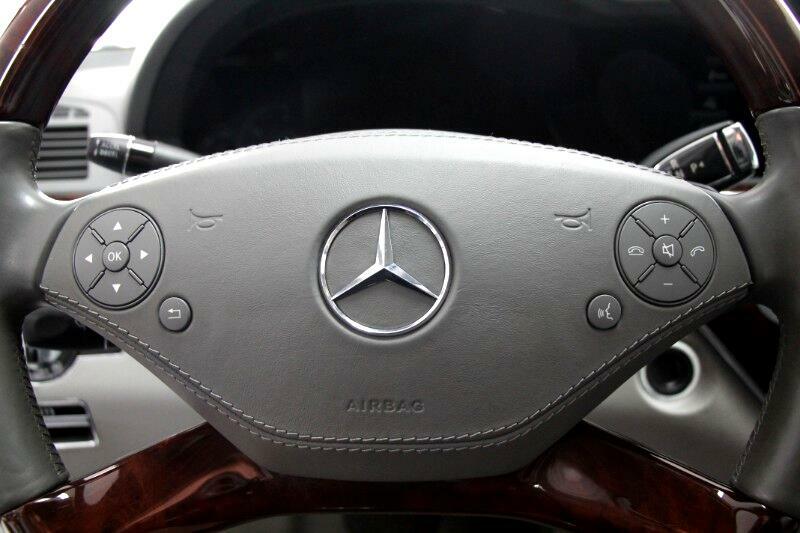 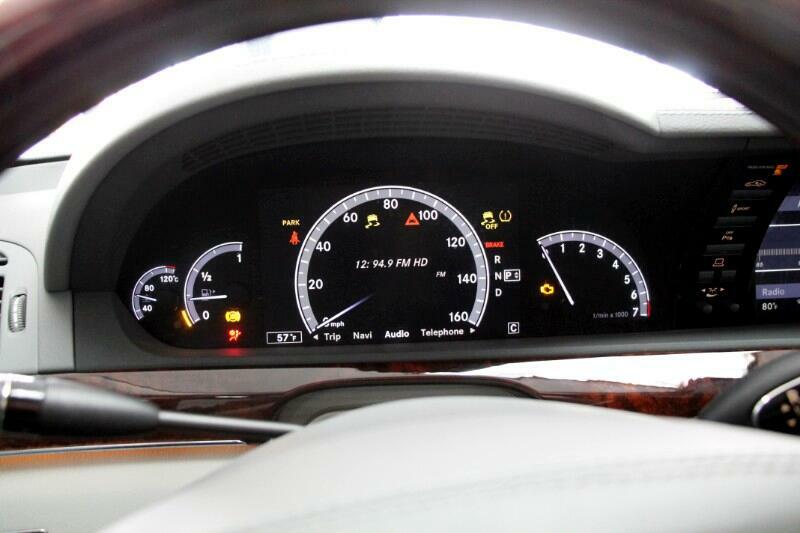 This Mercedes Benz is also very highly optioned that is beyond compare! 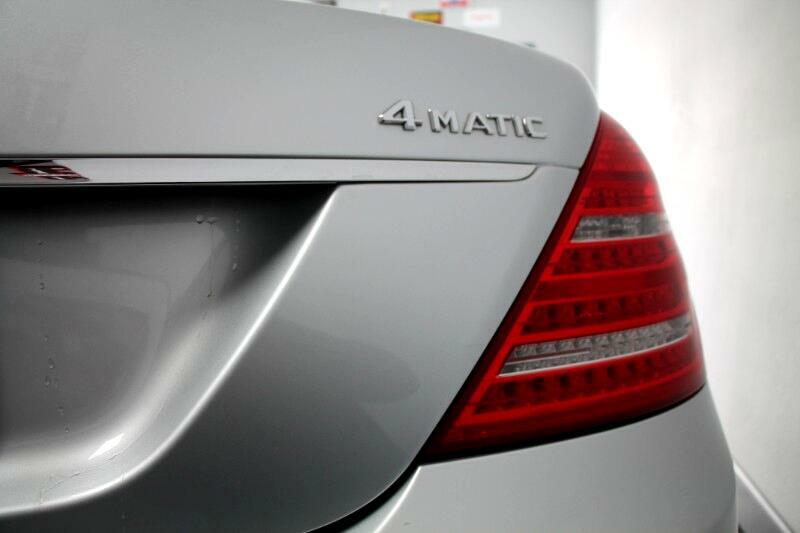 This vehicle has gone through an extensive inspection in which the oil has been changed and all filters have been checked and if need be replaced, and is 100% ready to go! 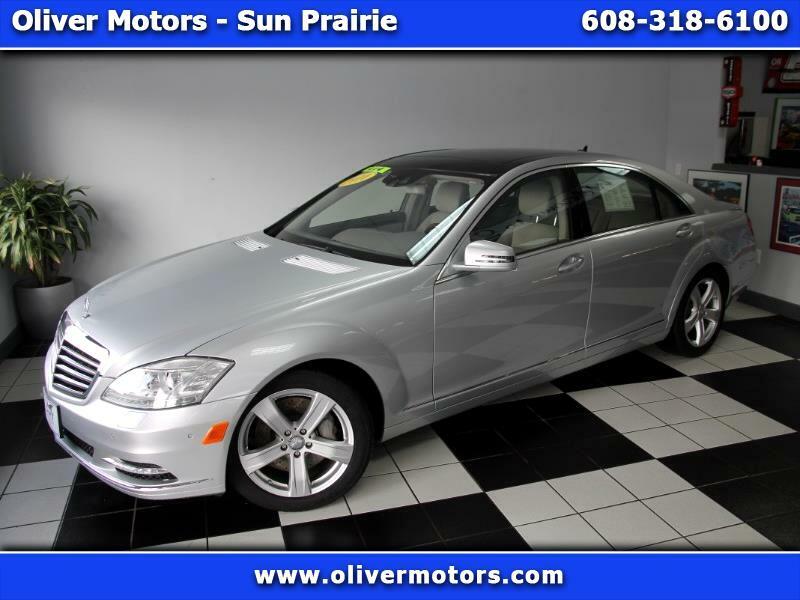 Oliver Motors Baraboo WI. 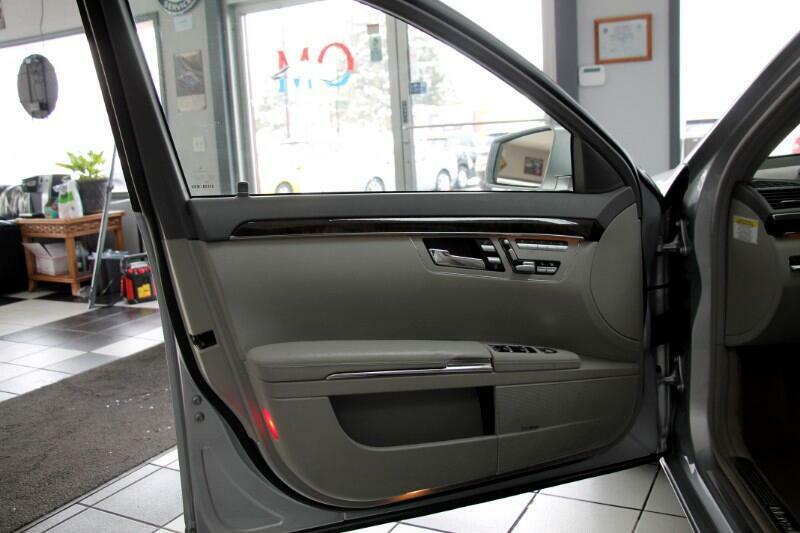 is Dane County's Premier Pre-Owned Automotive Dealer serving Sauk, Juneau, Columbia, Dane, Richland, Marquette, Adams, Wood, Portage, and Marathon Counties. 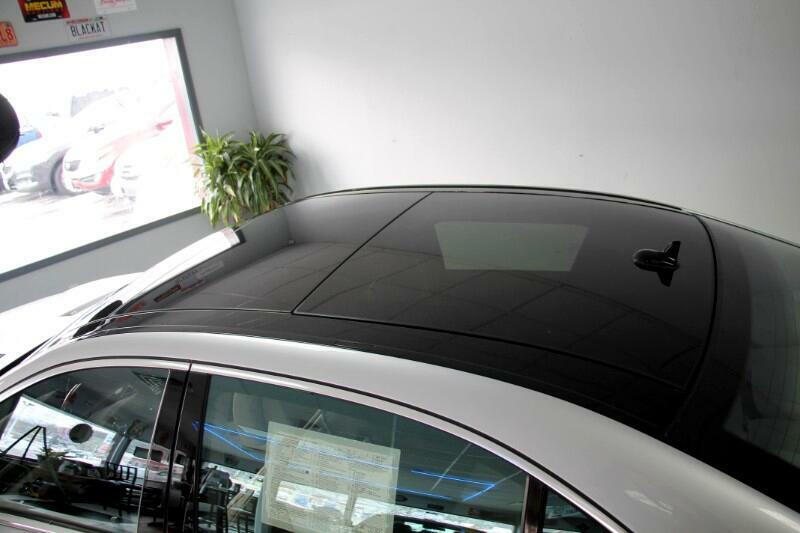 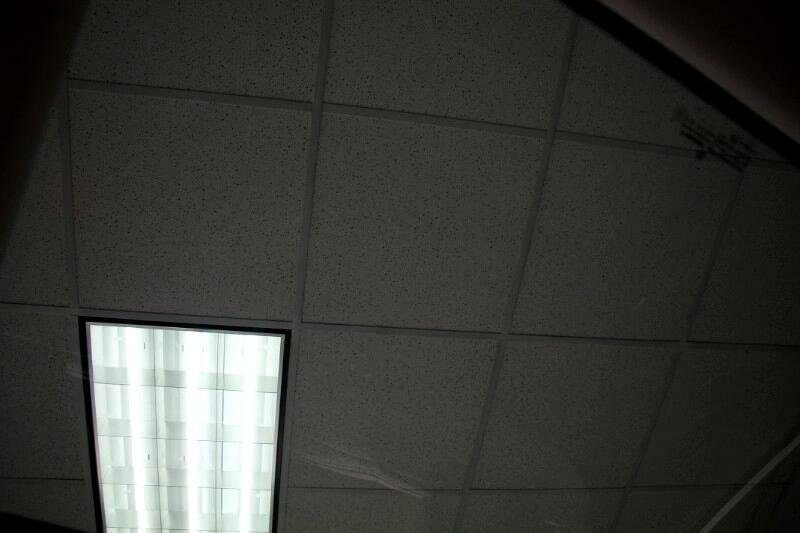 Compare our competitive SALE prices to NADA Retail and Kelly Blue Book-KBB!